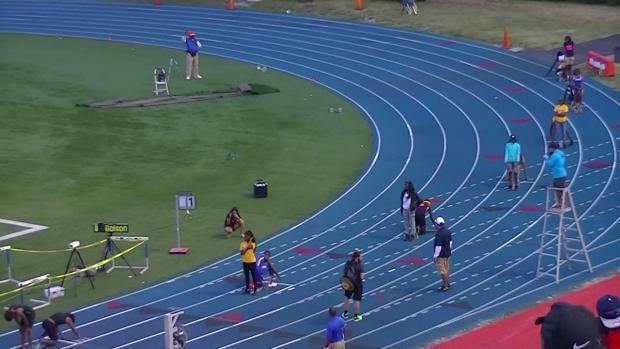 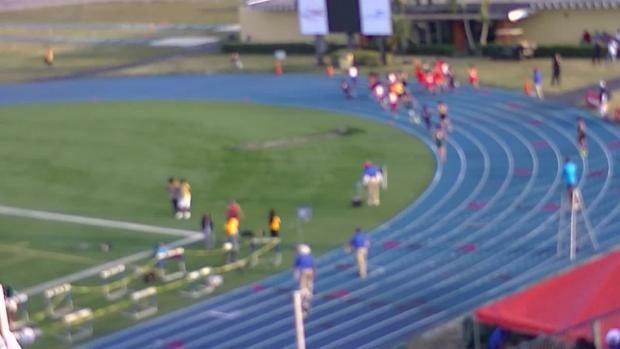 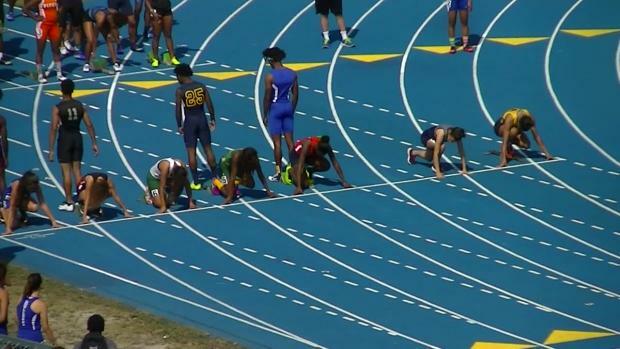 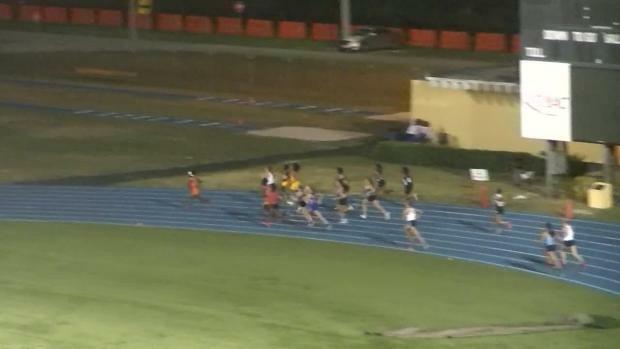 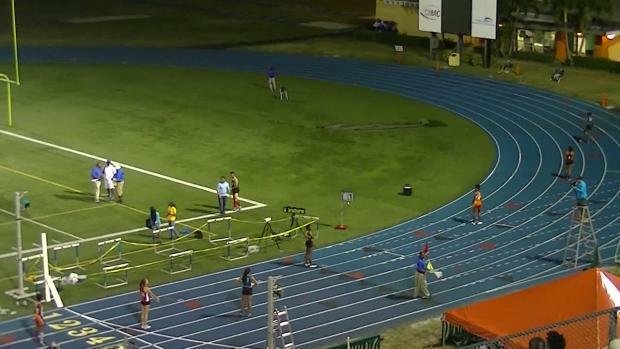 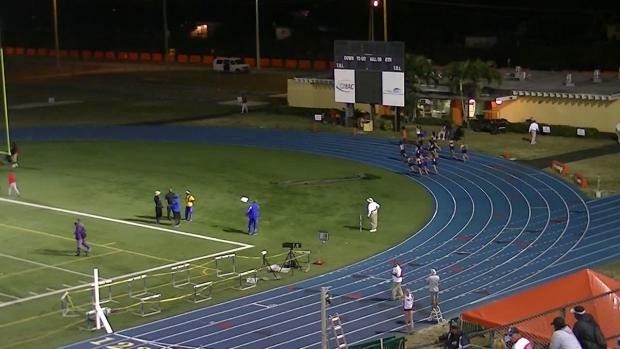 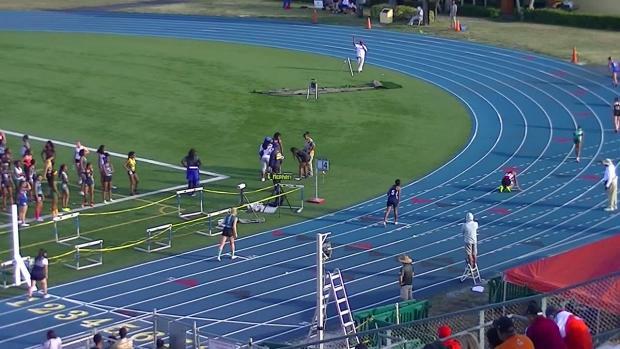 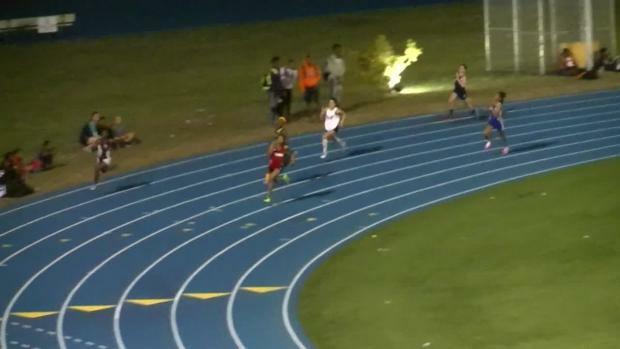 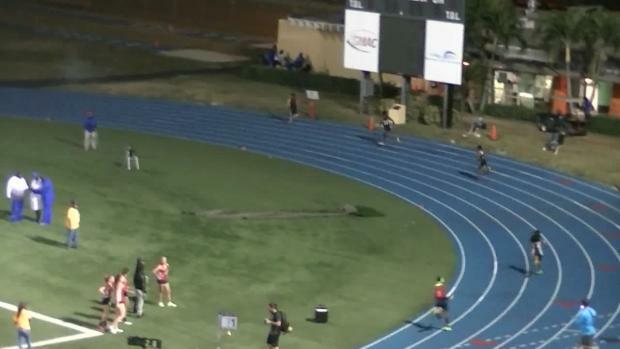 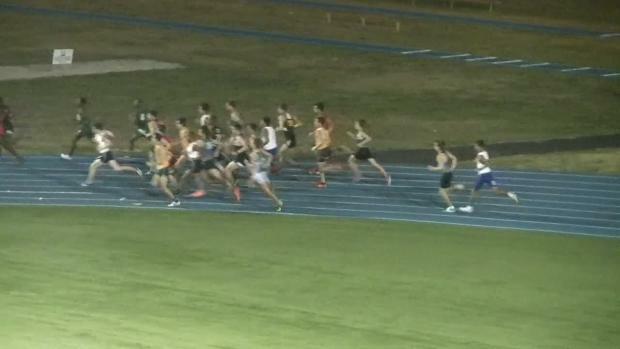 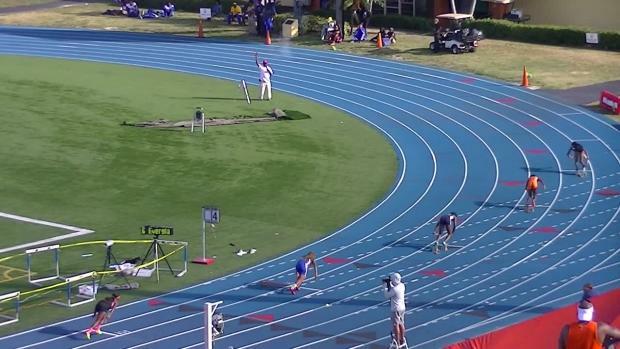 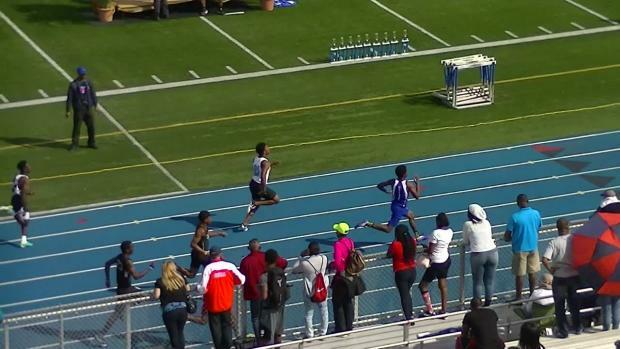 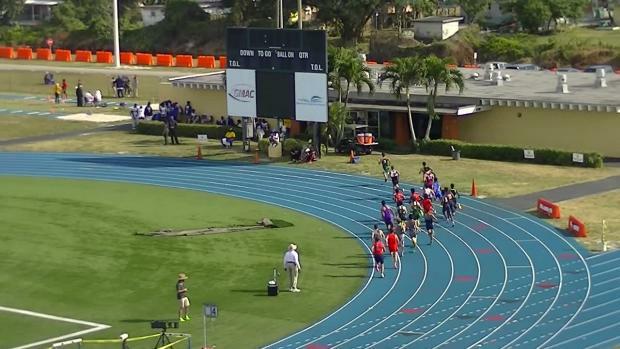 This weekend was jam packed with tons of great HS races. 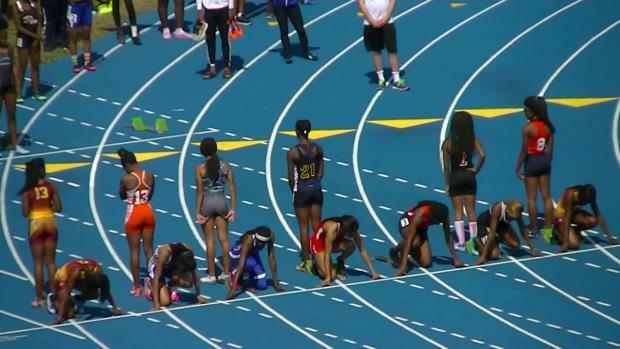 Check out our top-ten here! 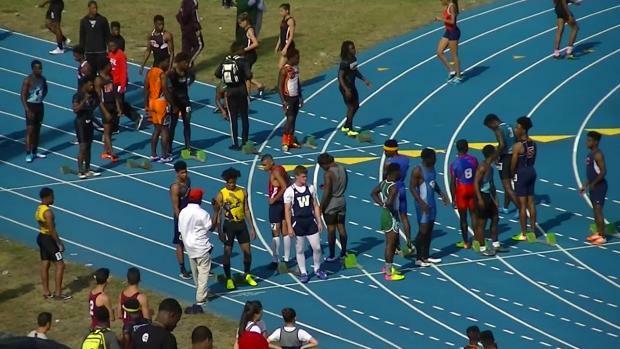 Check out the top 50 national outdoor boys rankings as of February 27th. 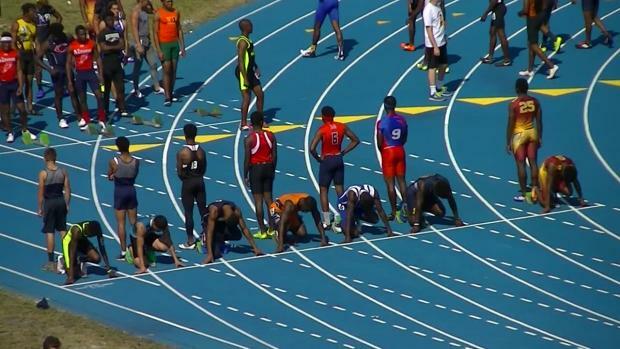 Check out the nation's top 50 boys outdoor returnees by event. 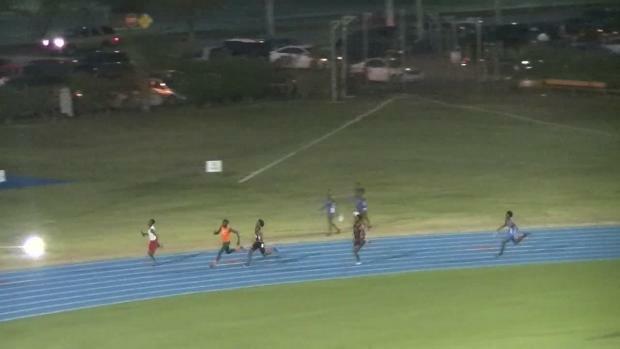 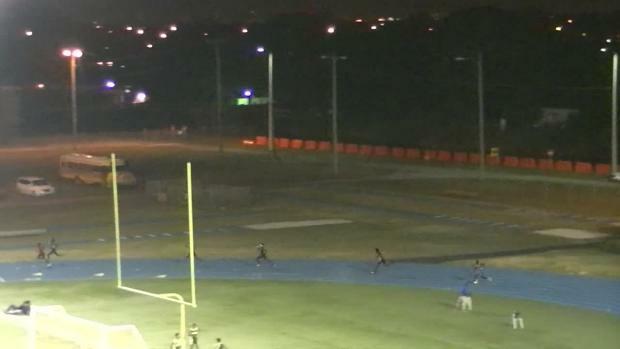 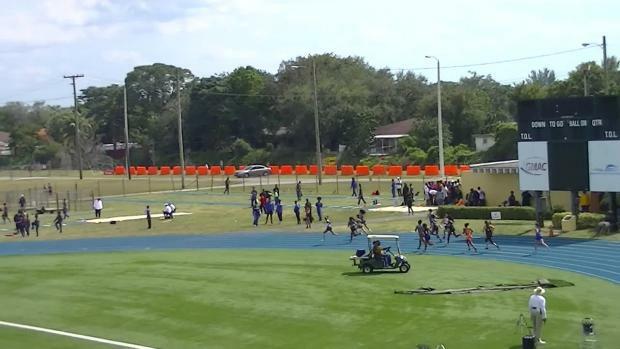 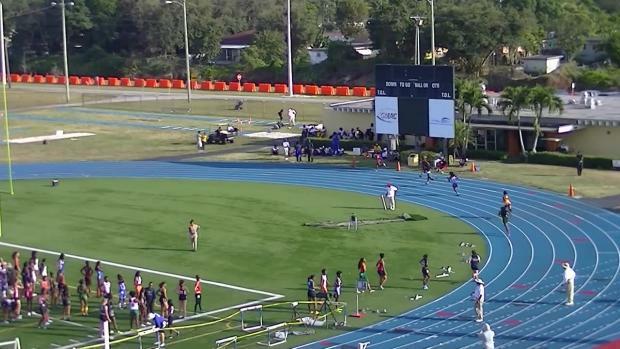 Over FIFTY teams will tear up the track at Tropical Park, the site of the 2017 Louie Bing Classic, with guaranteed fast times. 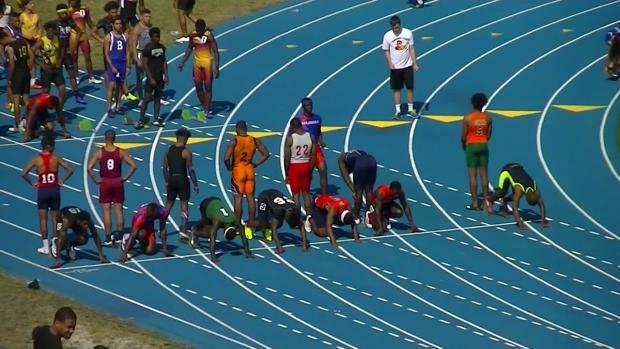 Last year the meet produced 11 US#1 marks, and 212 elite performances including a sprint sweep by Tyrese Cooper in his freshman debut. 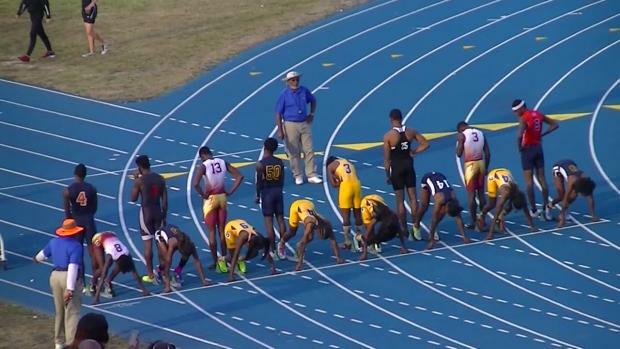 We've see what he can do indoors in 2017, how will he open up outdoors? 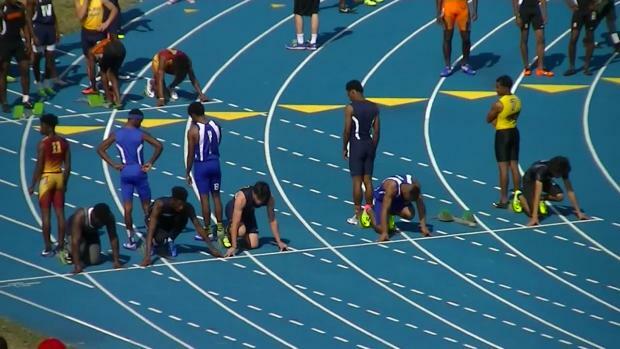 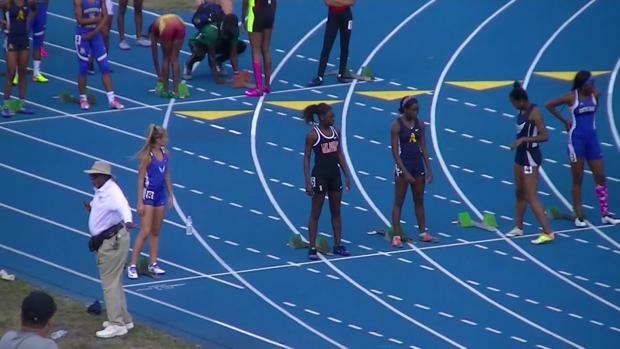 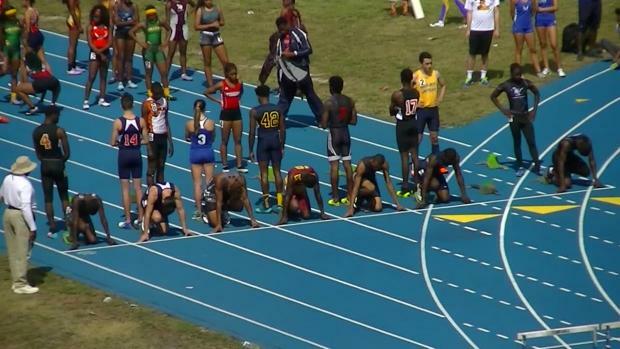 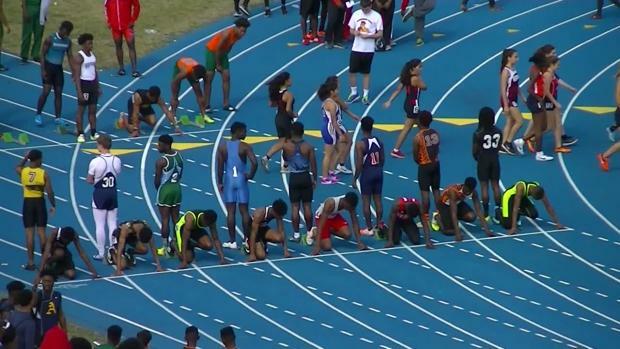 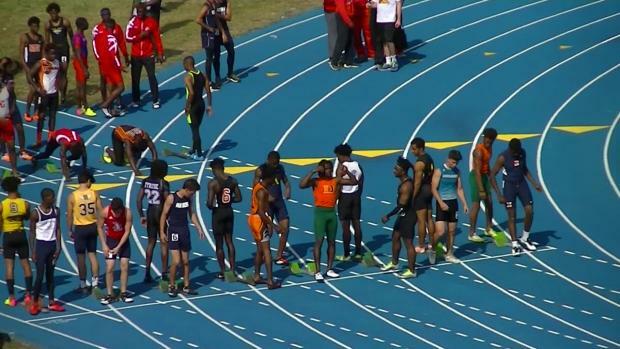 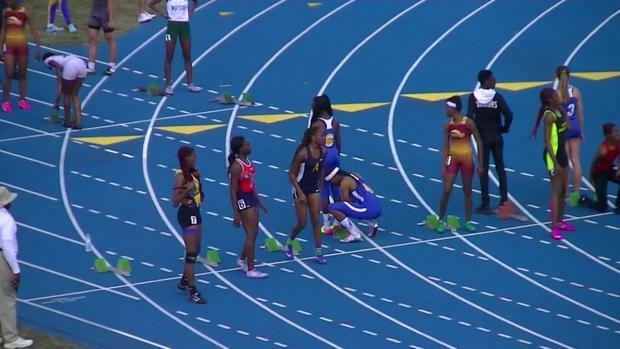 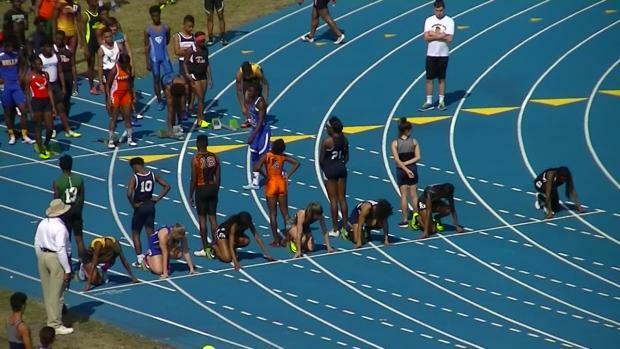 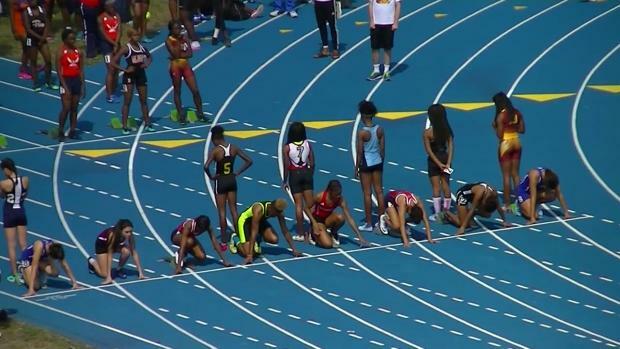 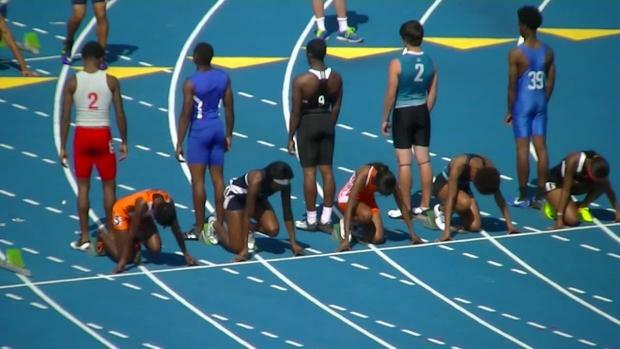 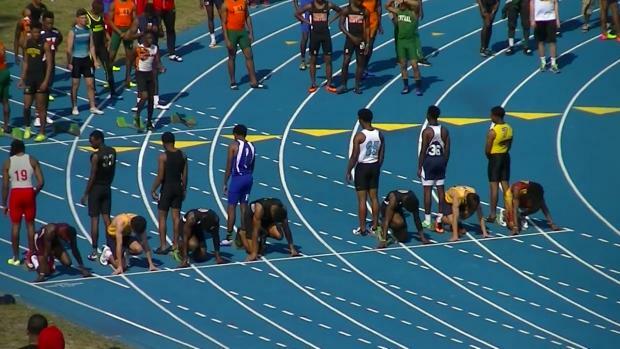 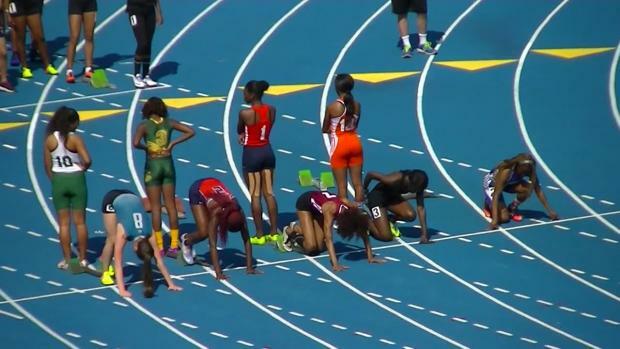 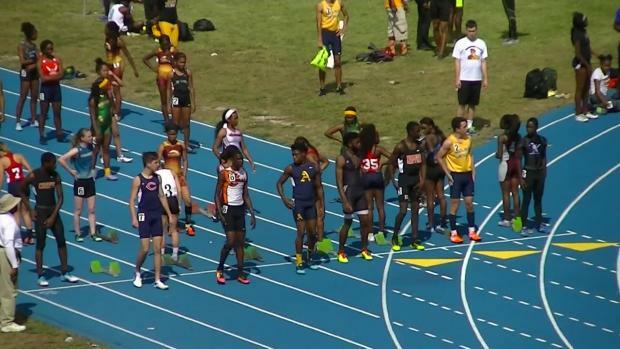 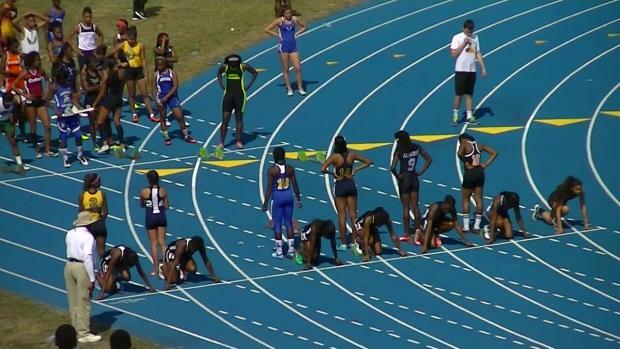 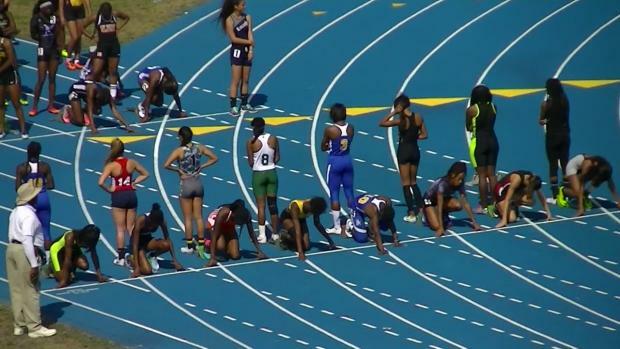 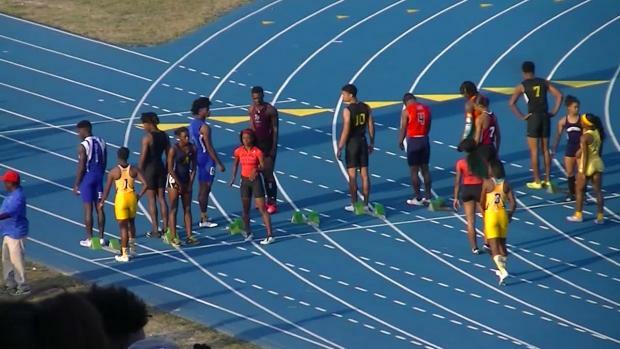 We preview all the action in our virtual meet. 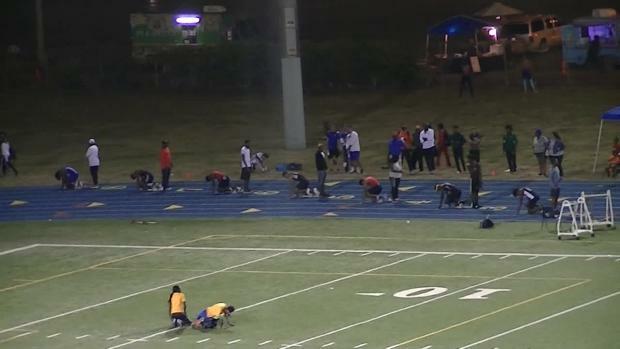 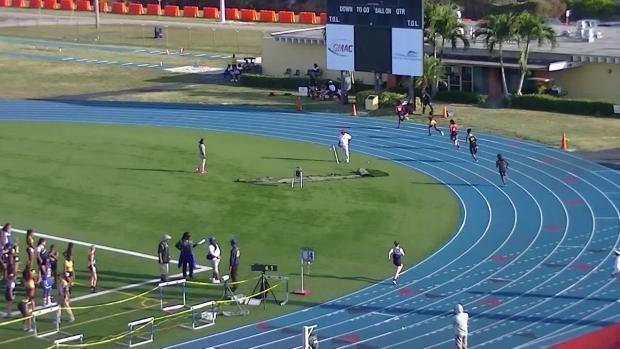 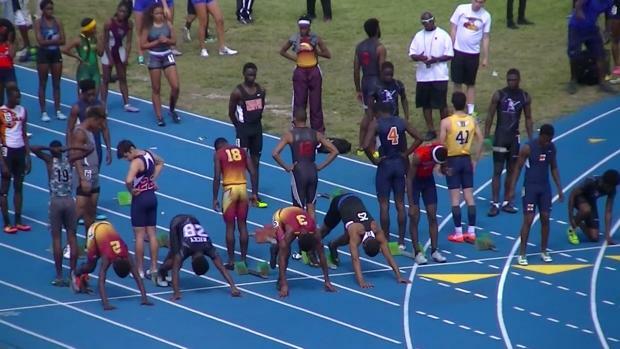 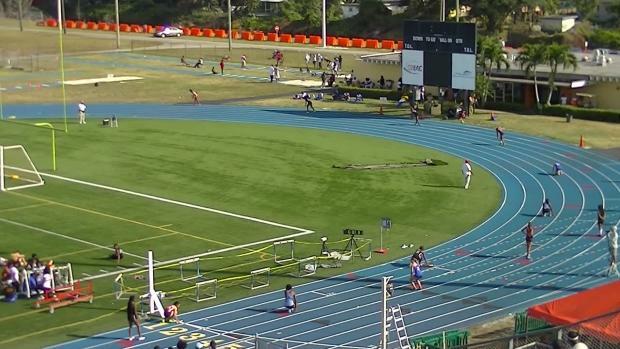 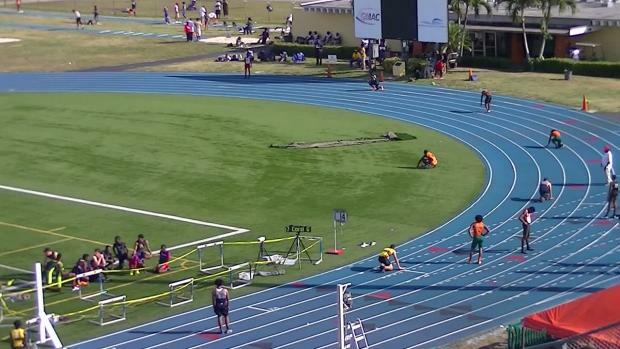 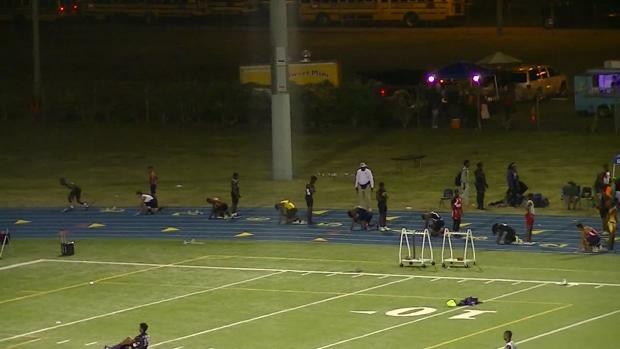 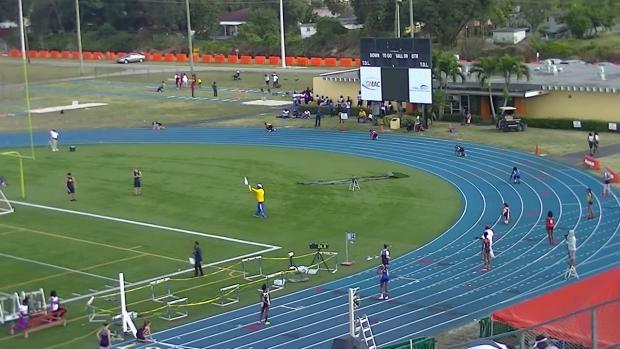 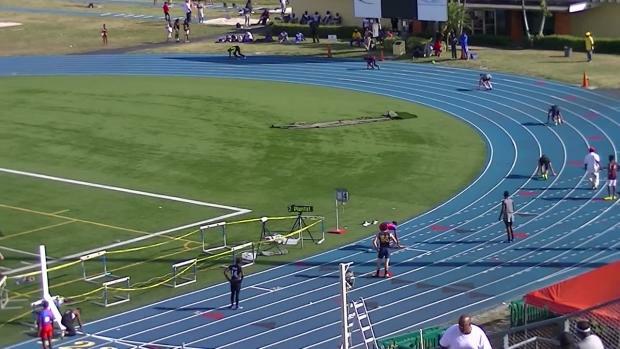 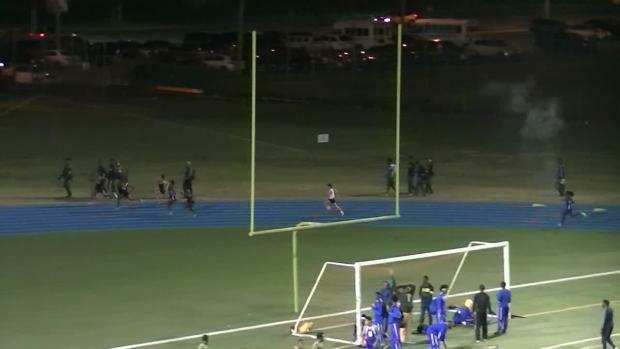 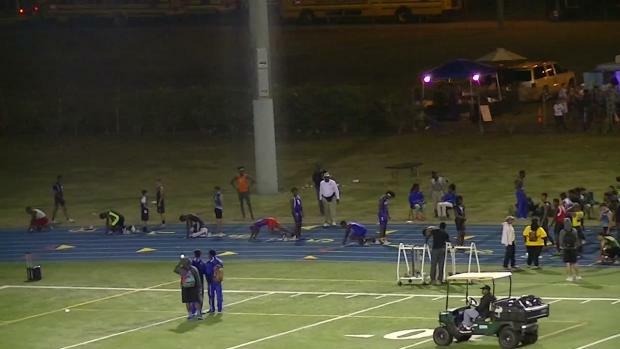 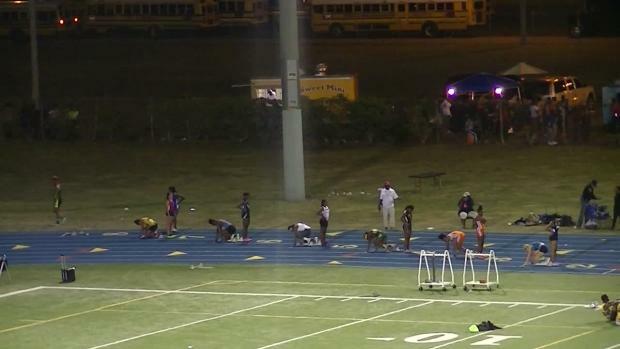 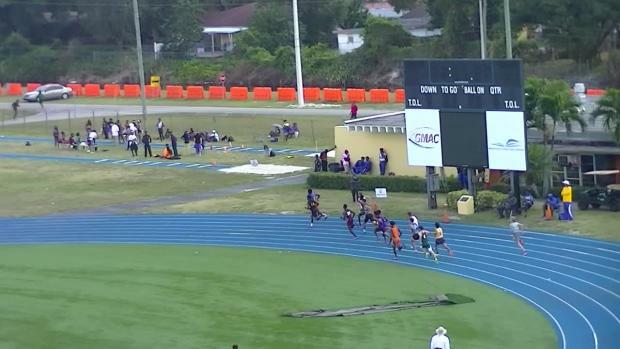 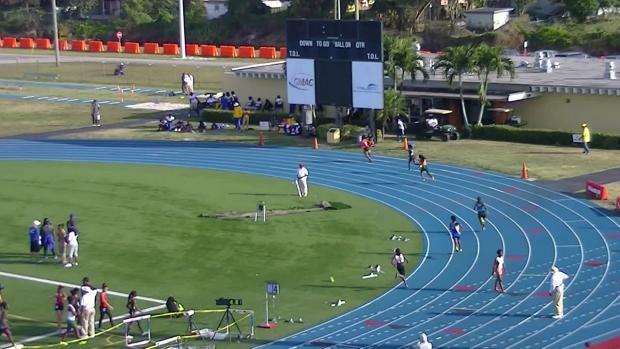 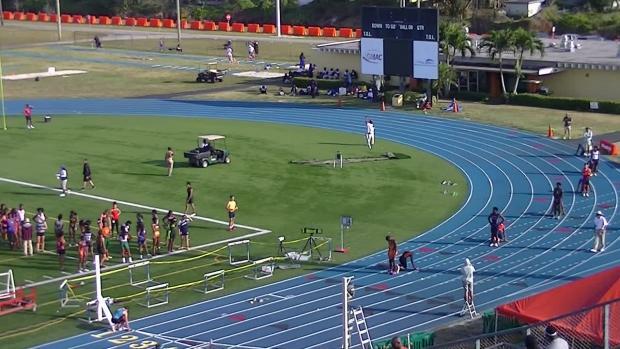 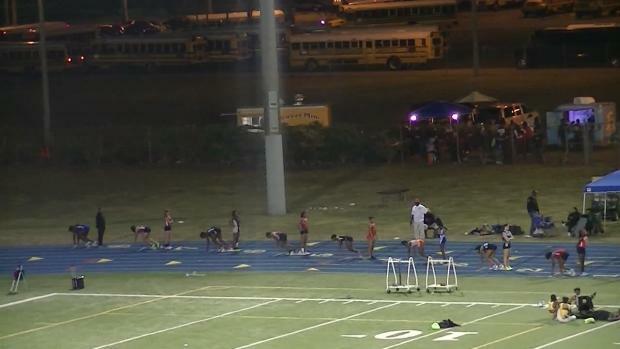 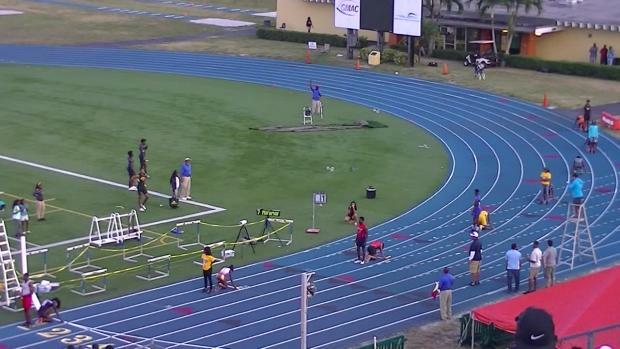 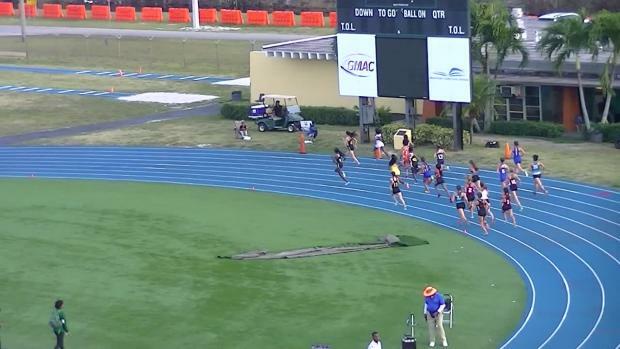 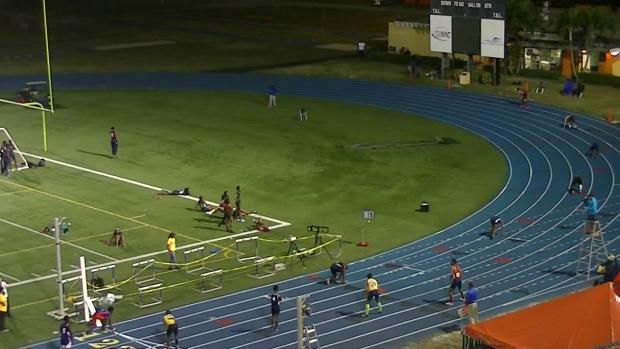 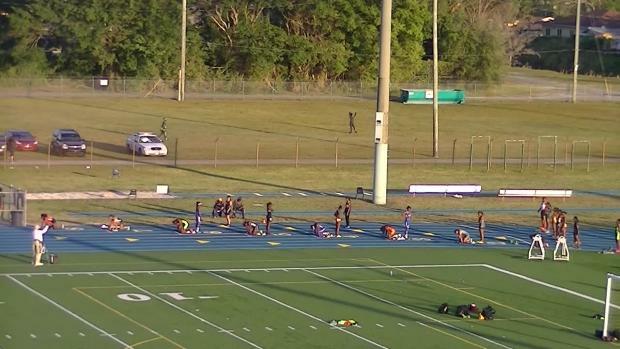 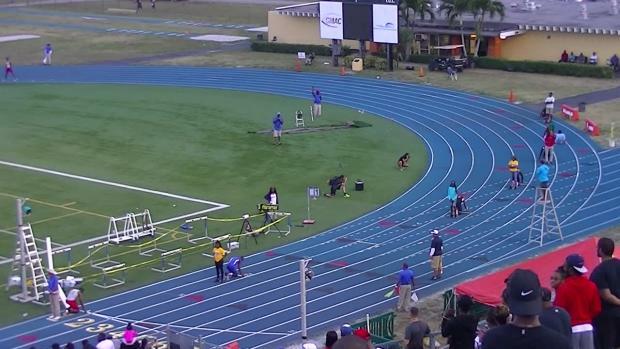 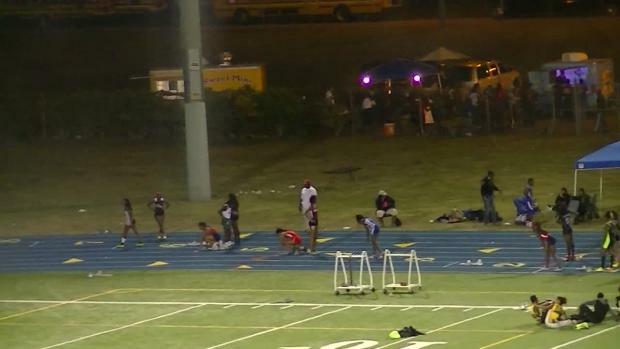 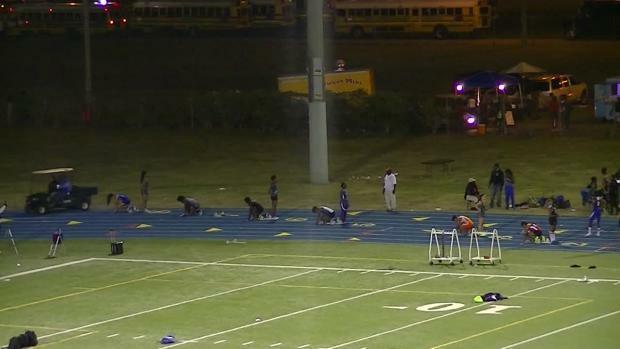 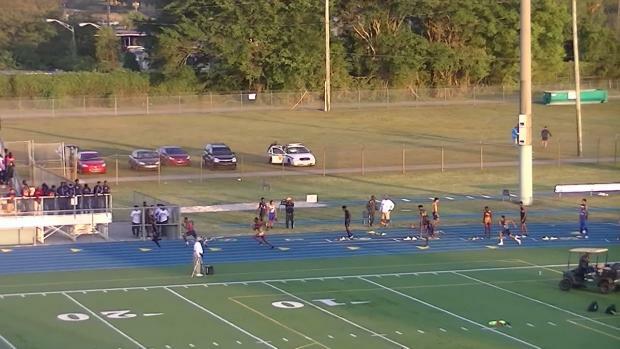 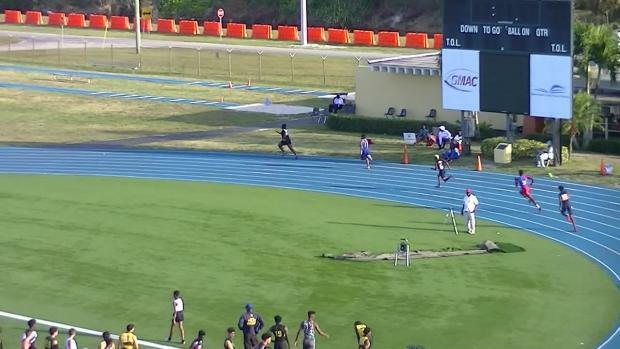 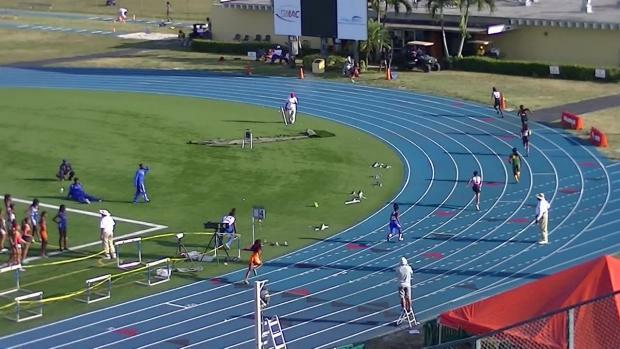 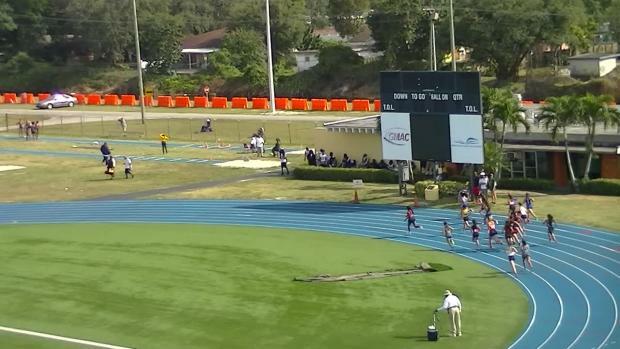 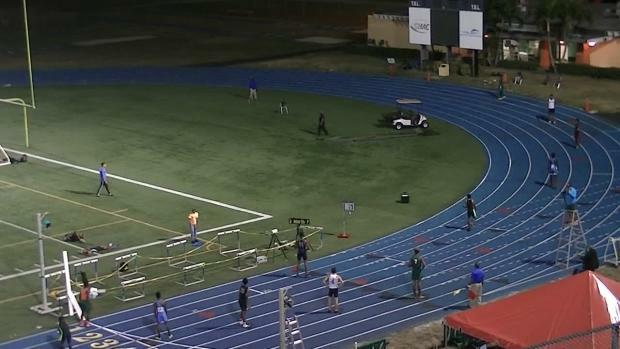 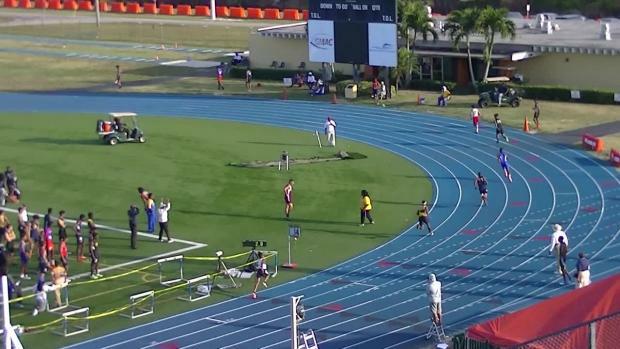 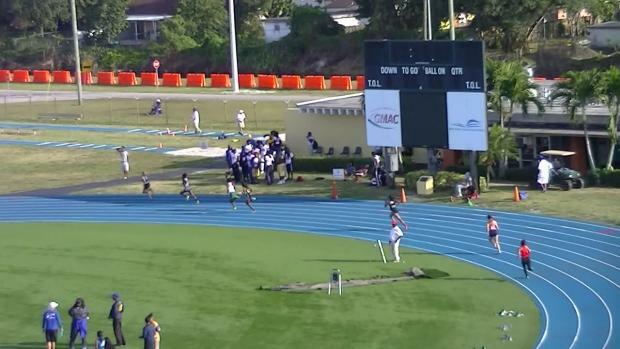 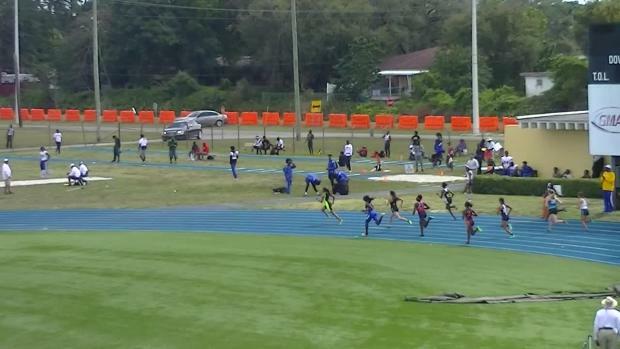 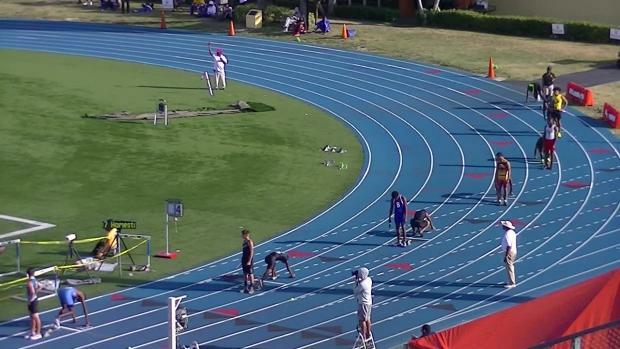 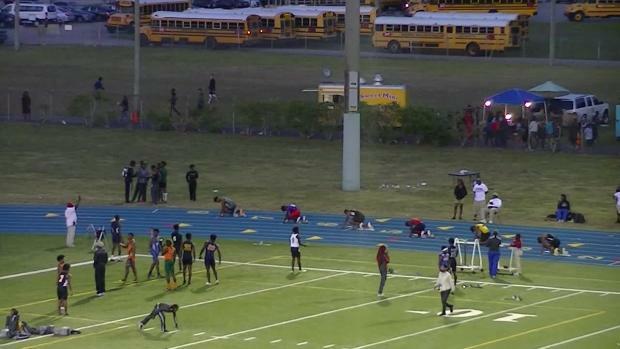 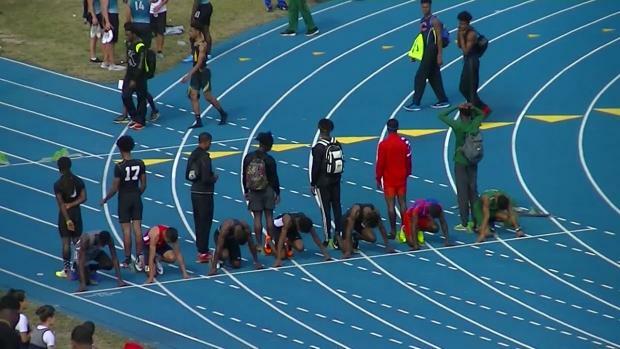 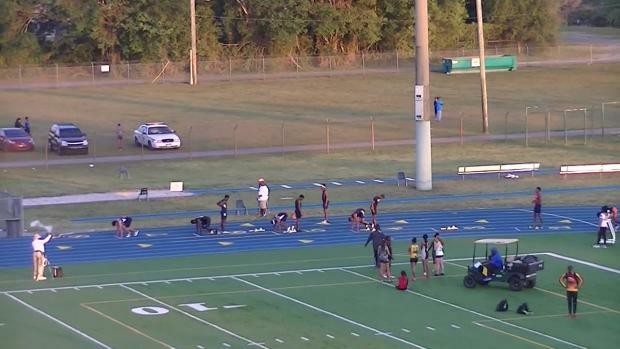 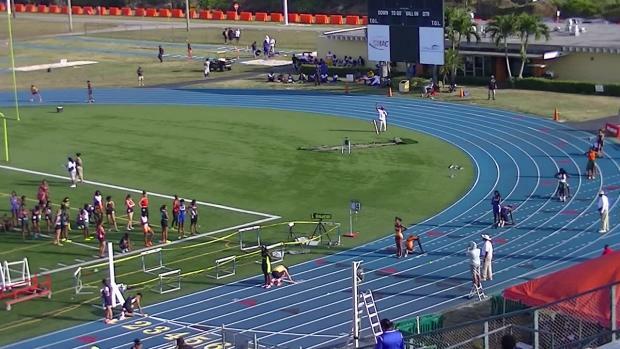 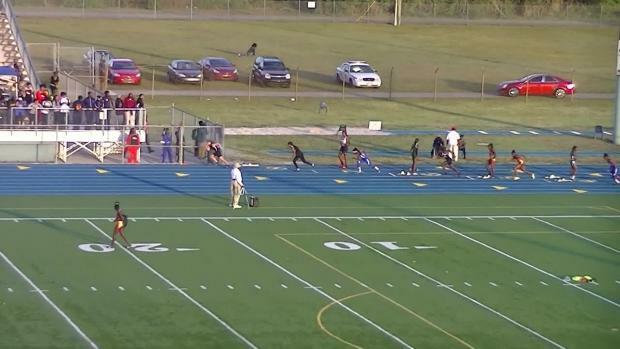 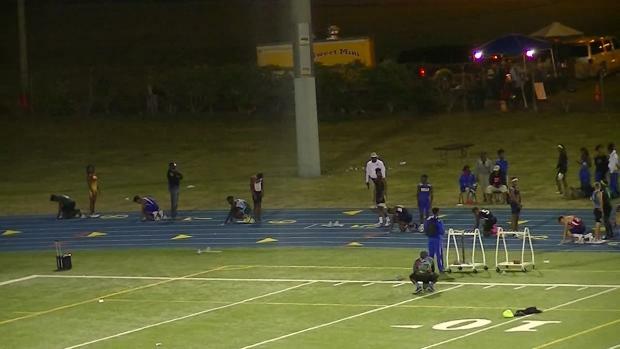 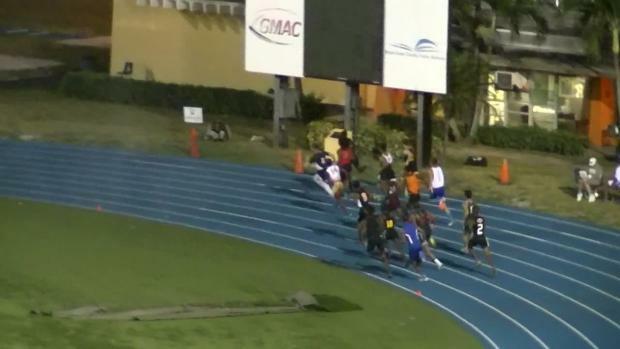 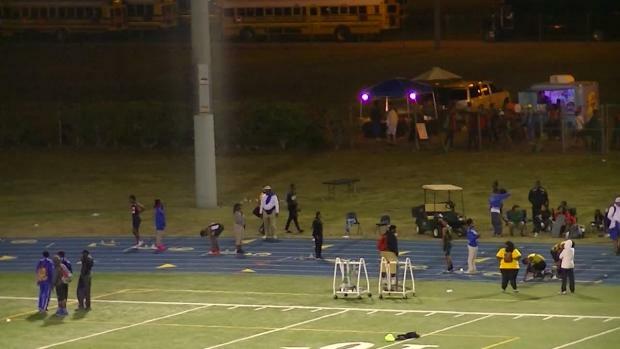 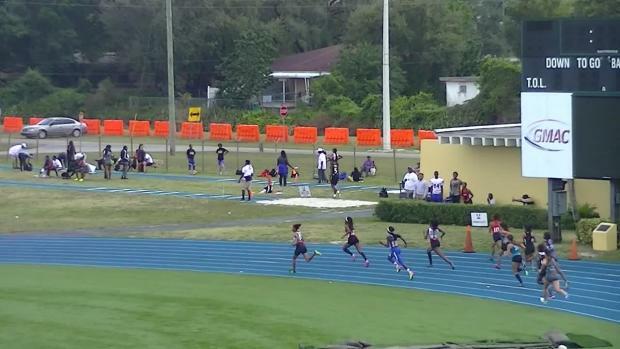 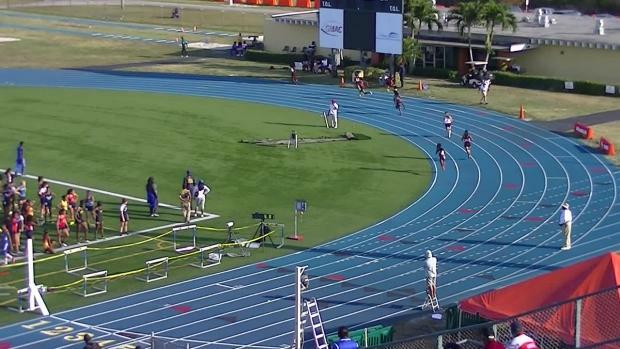 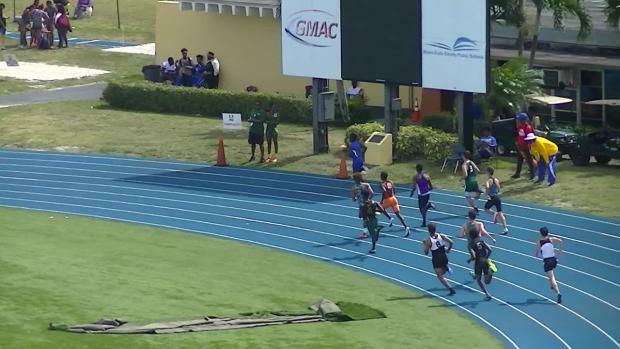 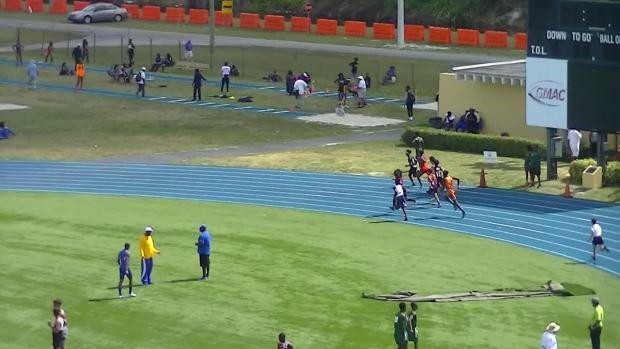 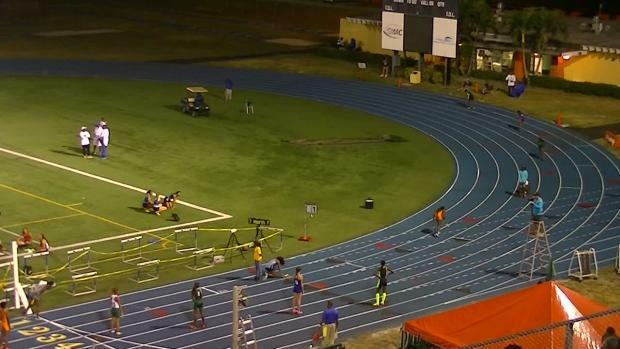 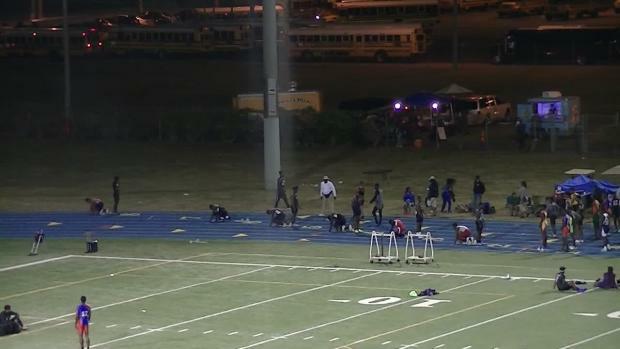 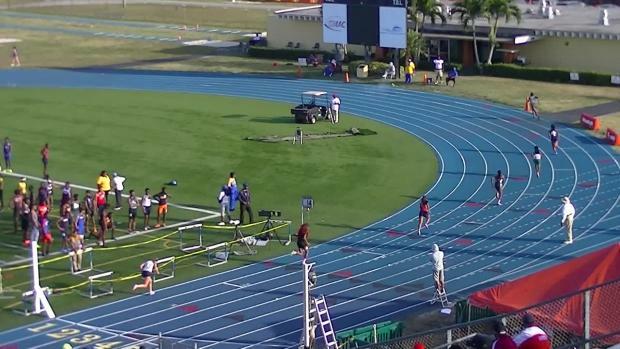 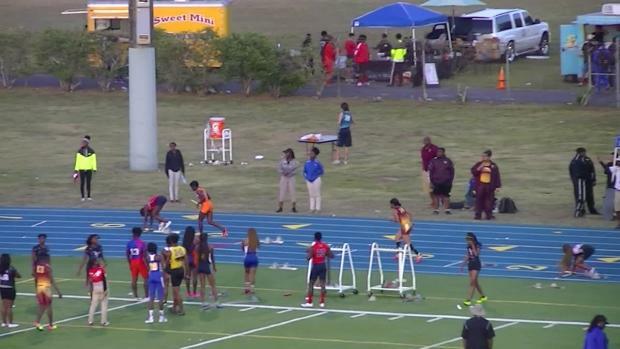 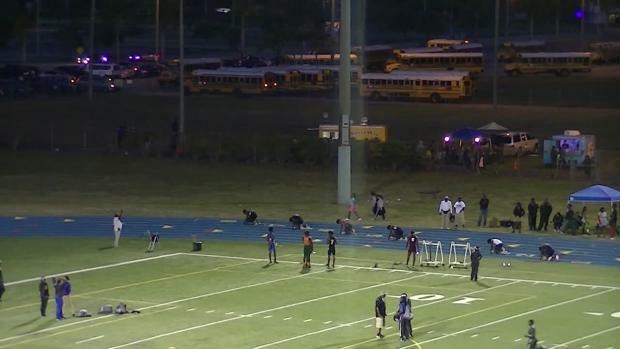 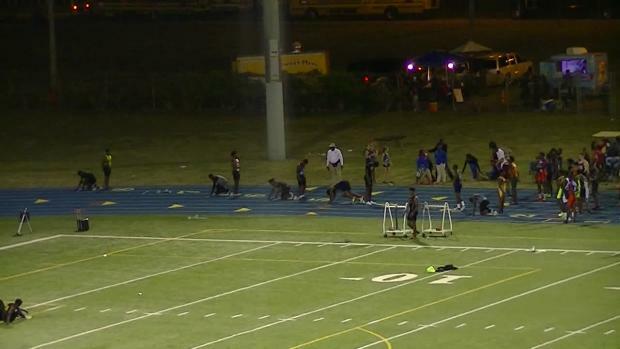 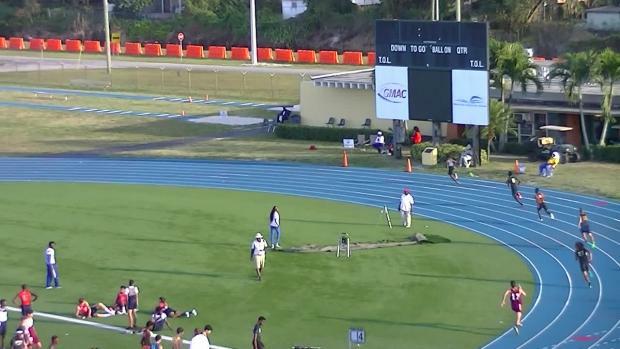 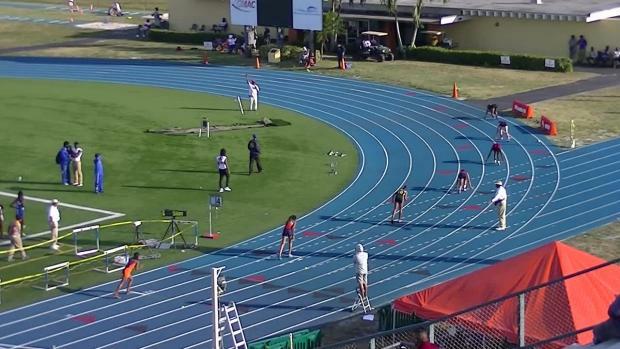 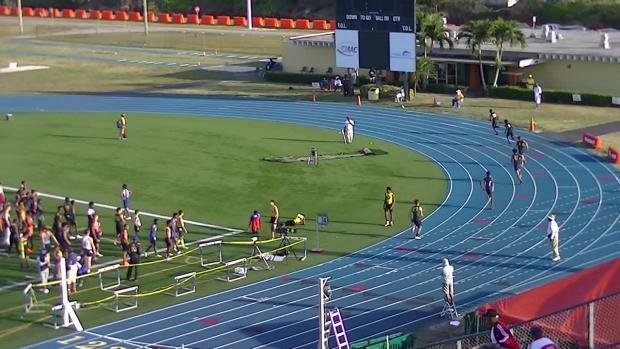 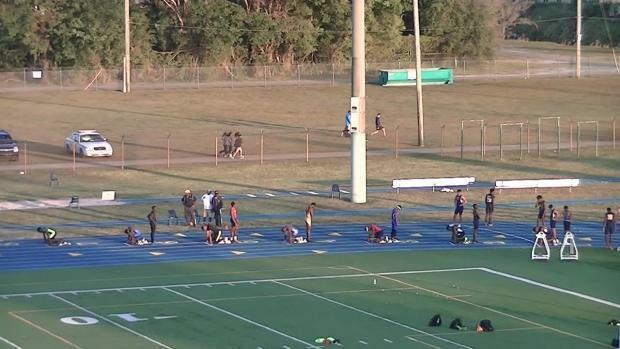 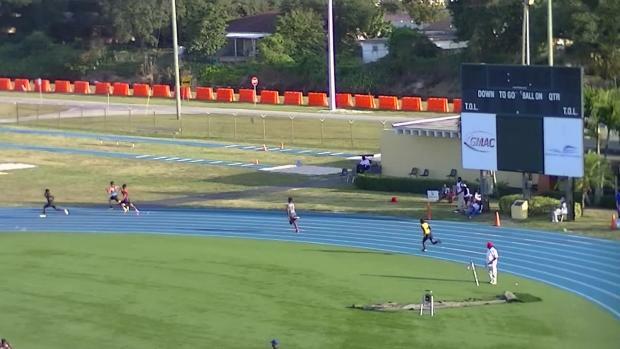 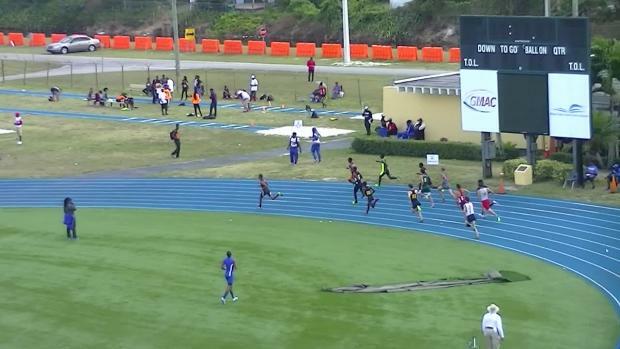 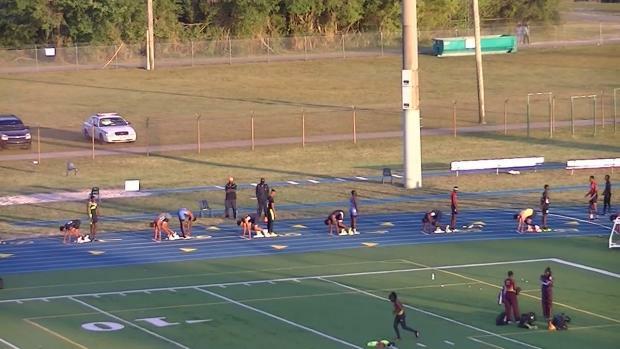 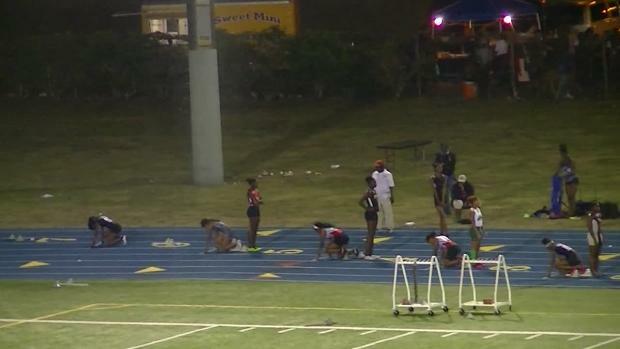 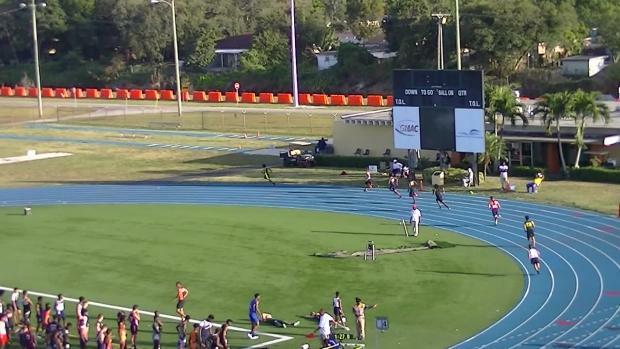 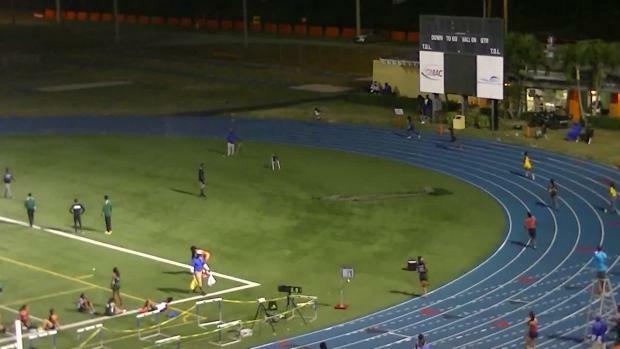 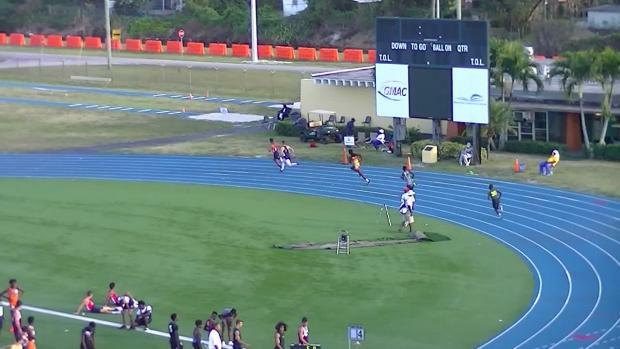 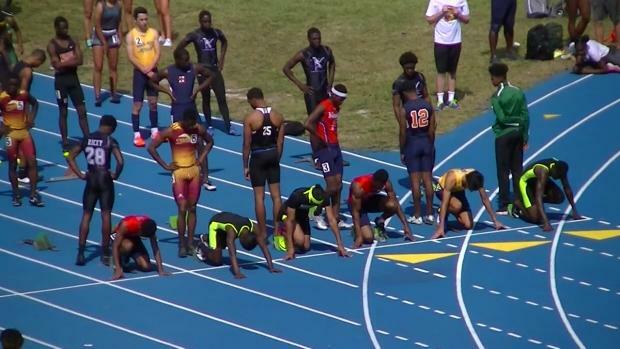 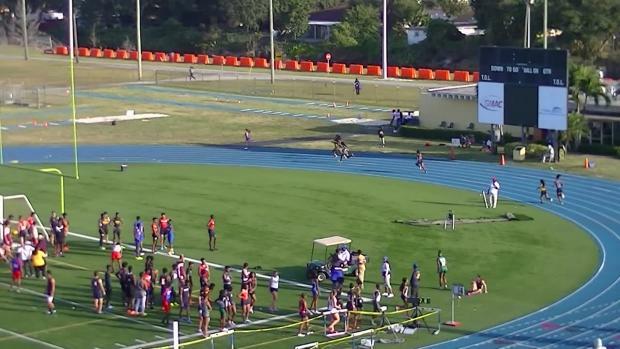 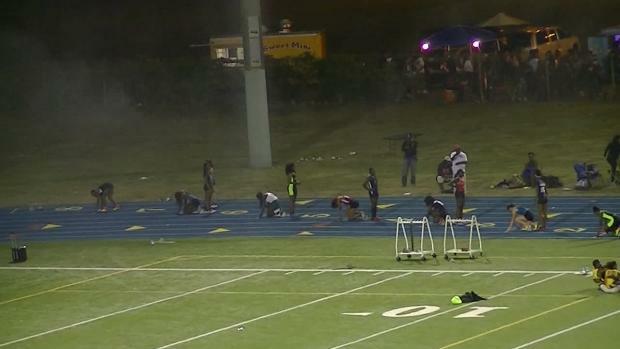 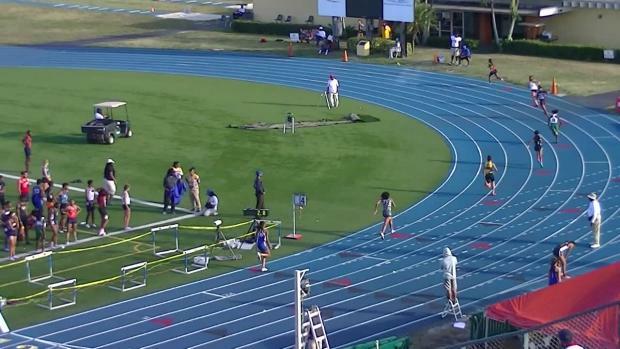 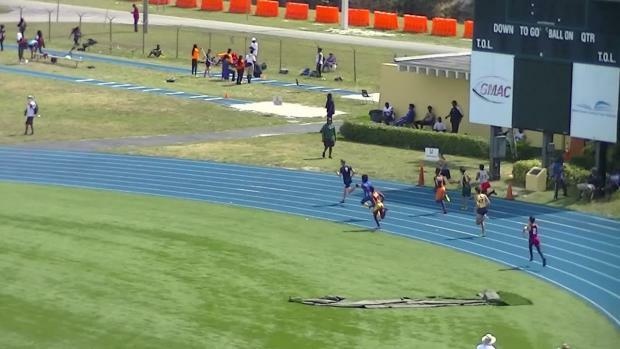 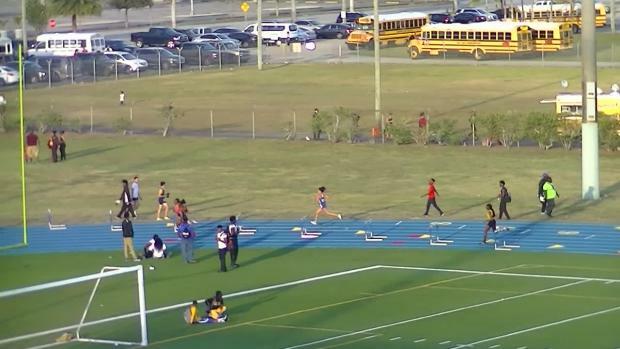 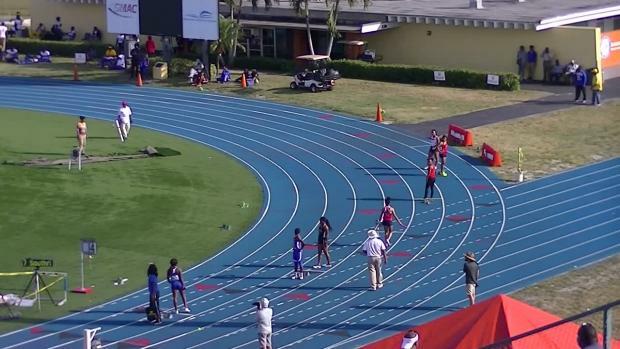 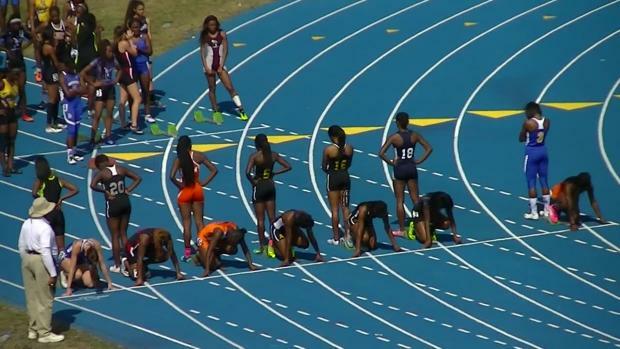 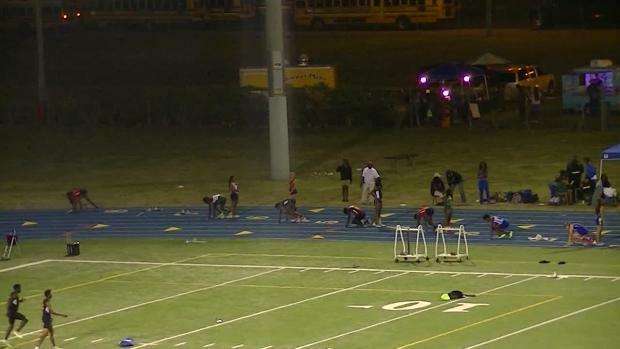 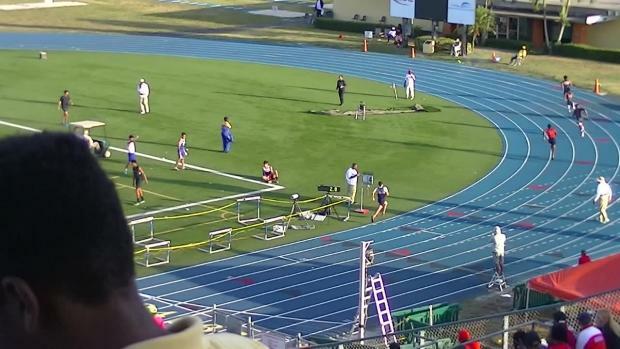 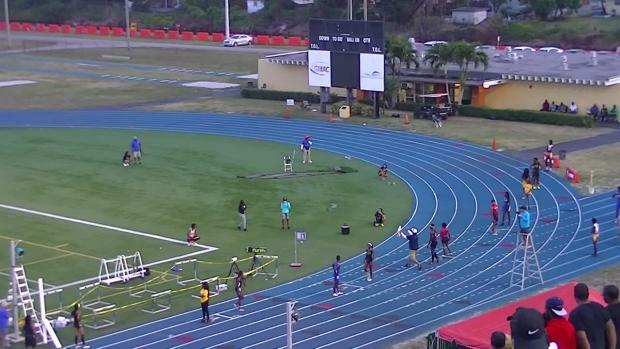 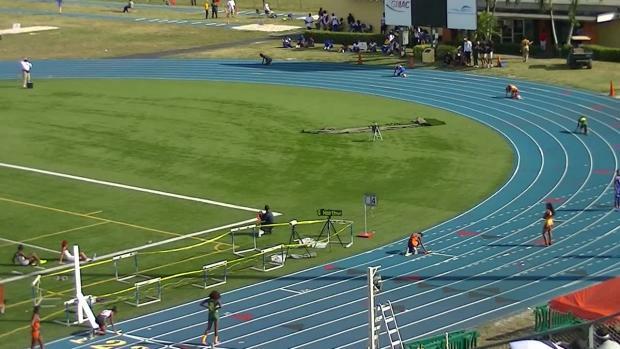 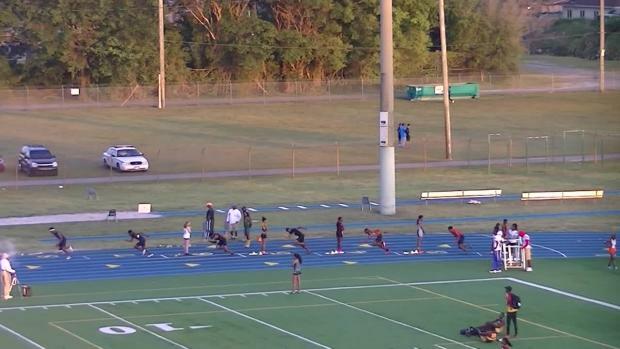 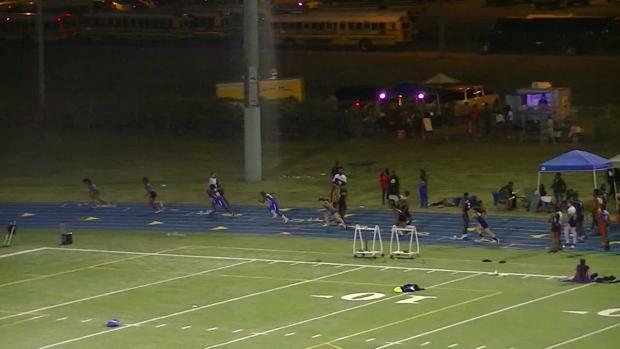 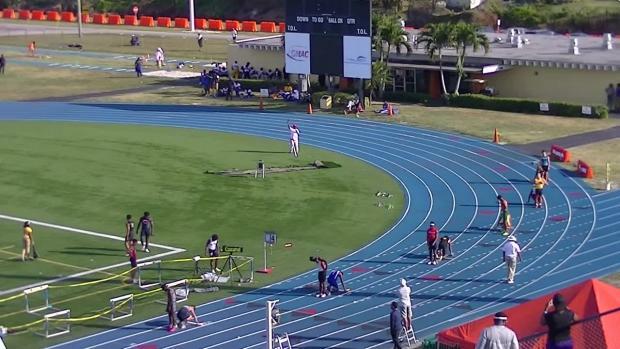 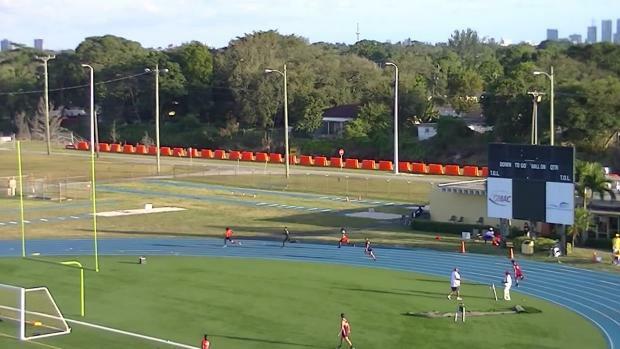 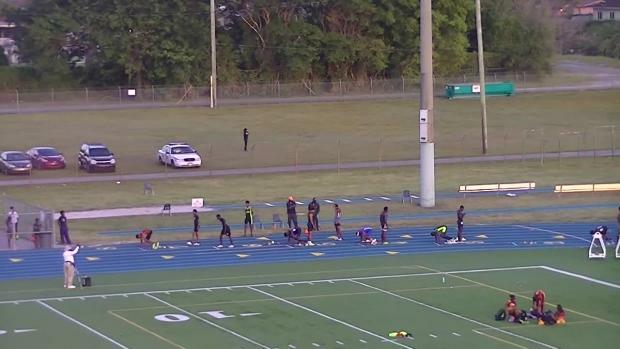 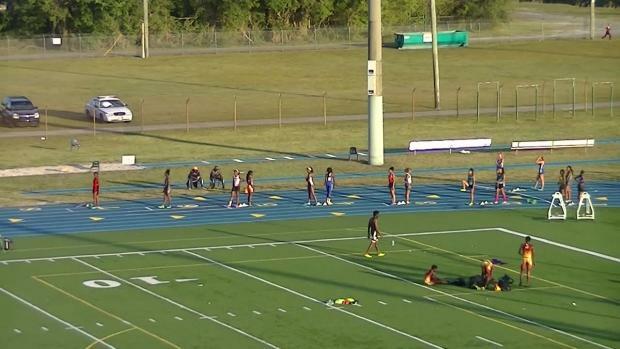 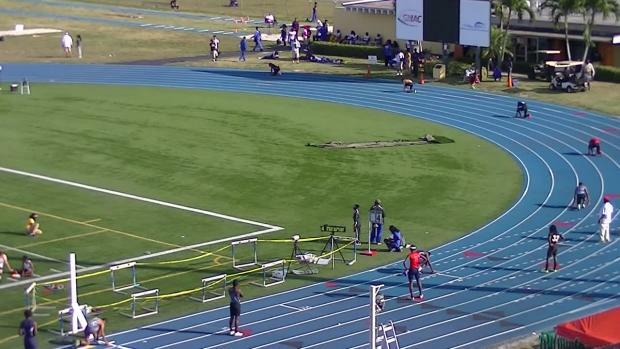 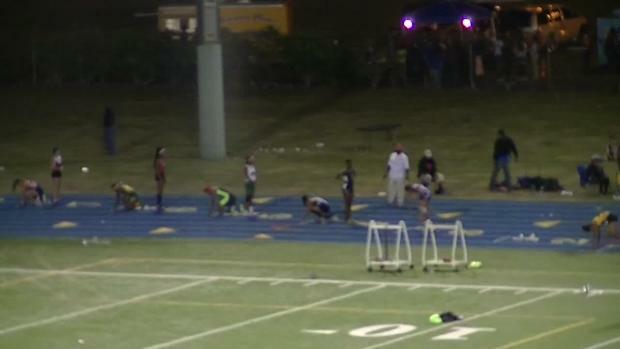 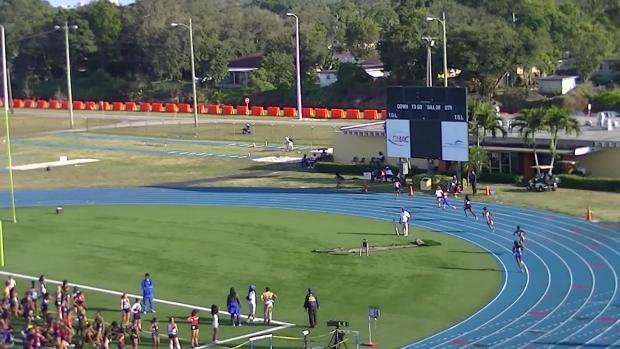 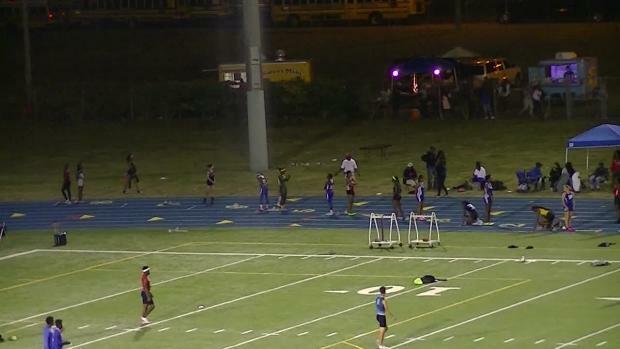 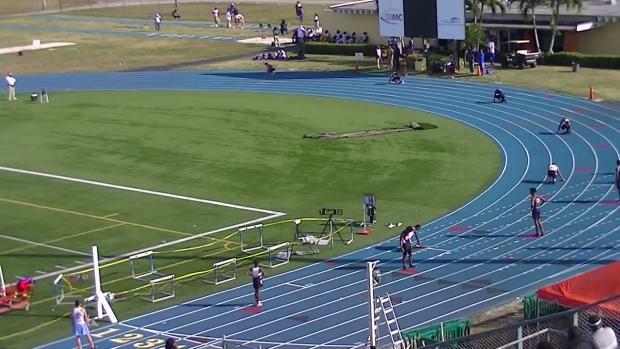 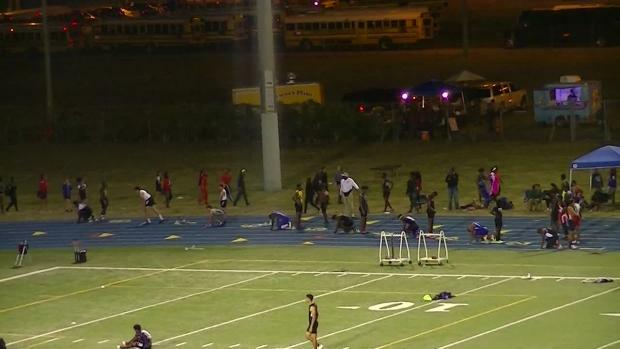 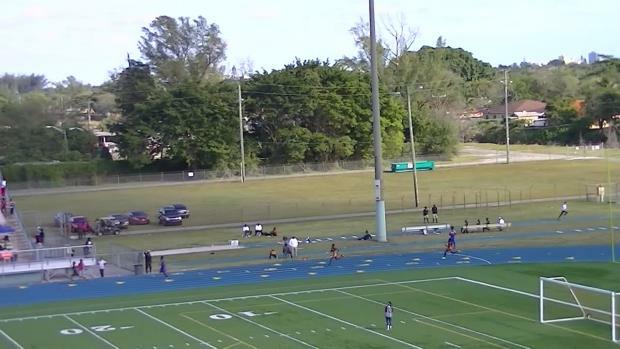 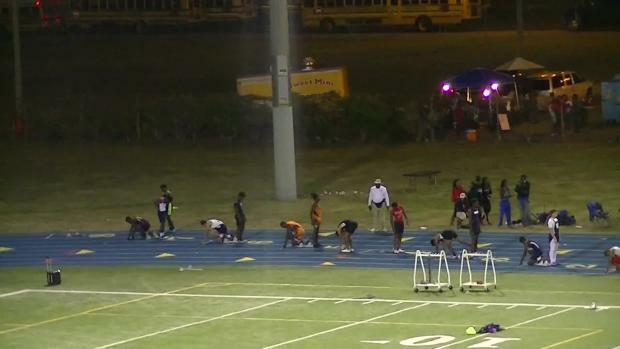 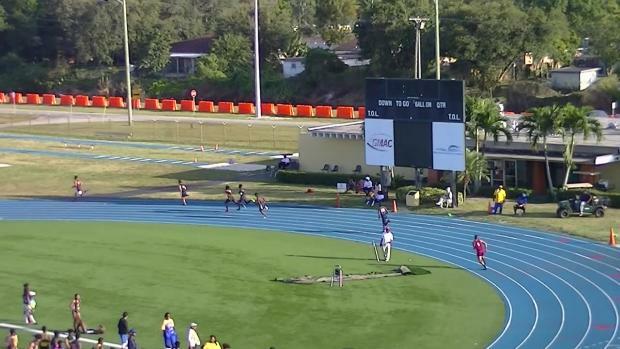 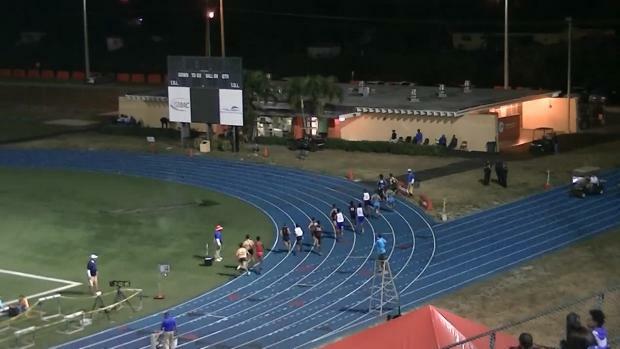 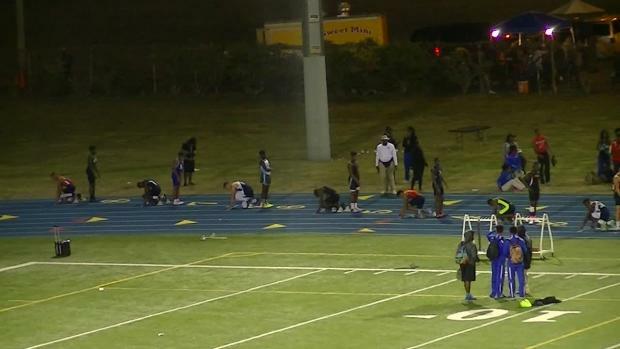 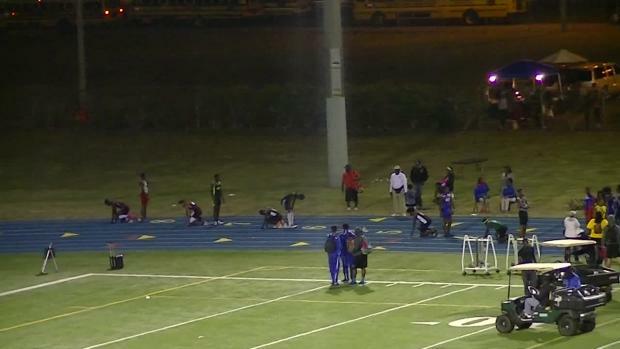 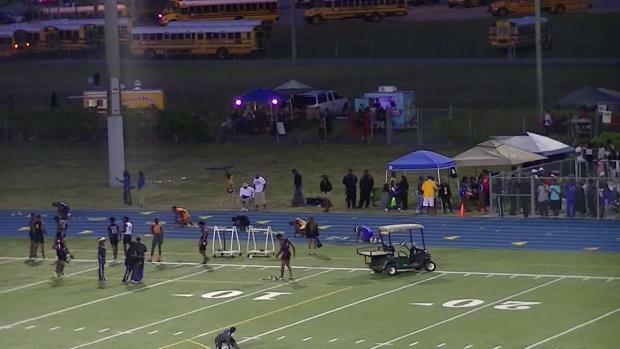 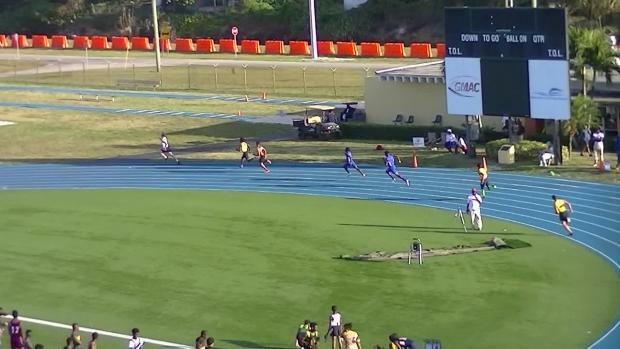 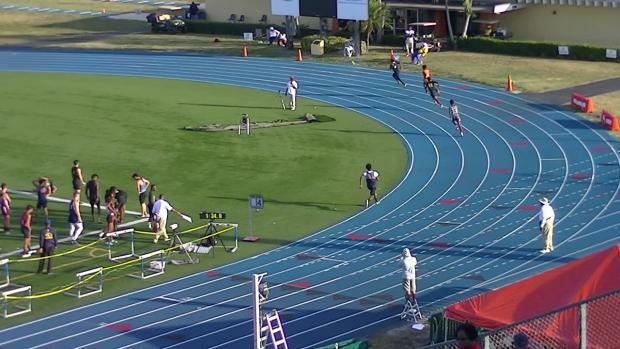 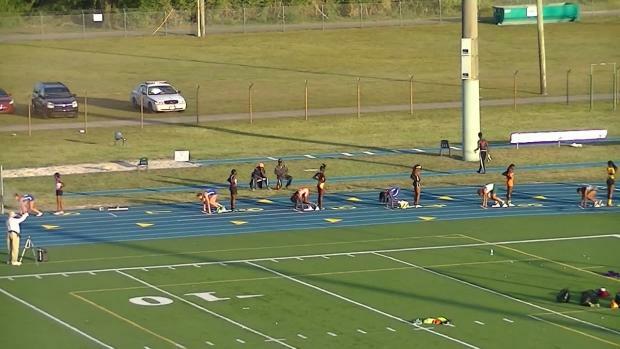 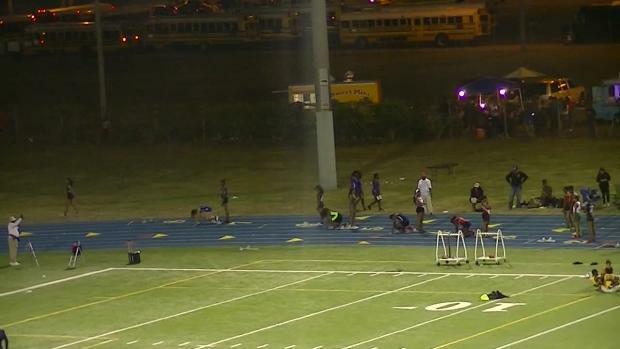 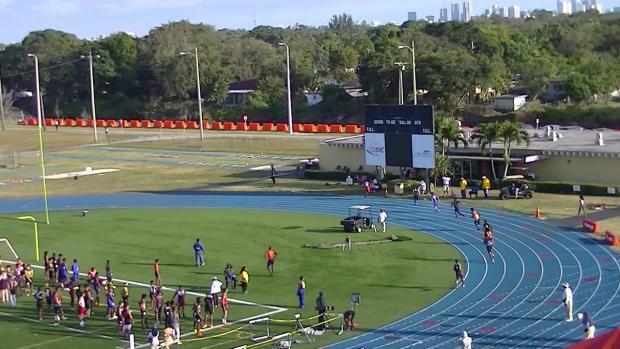 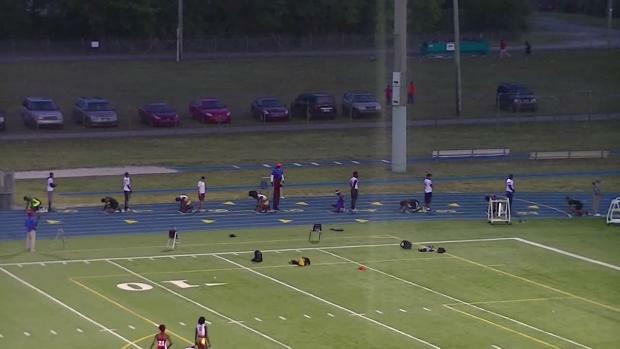 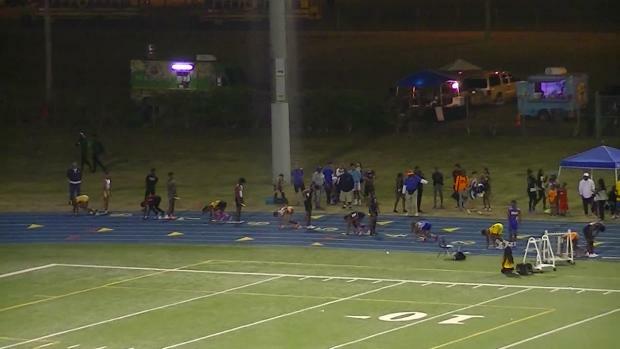 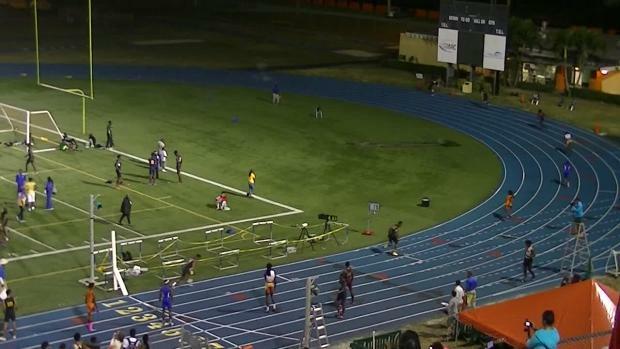 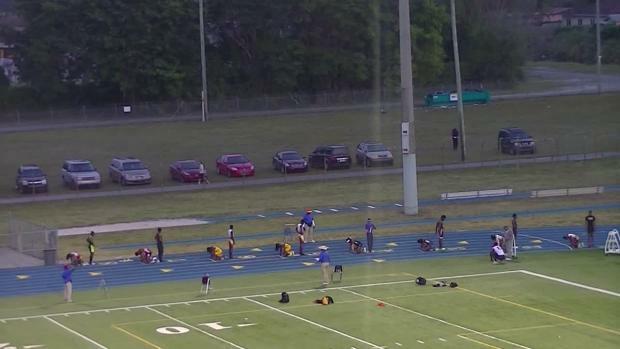 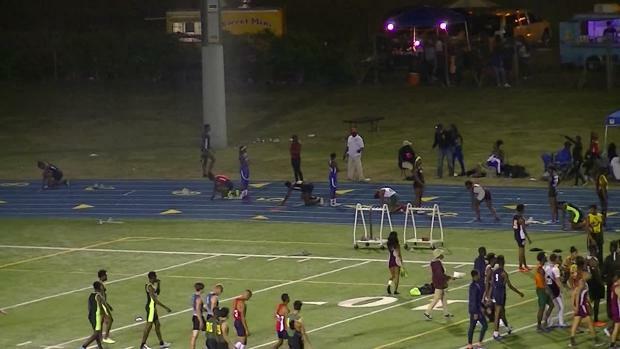 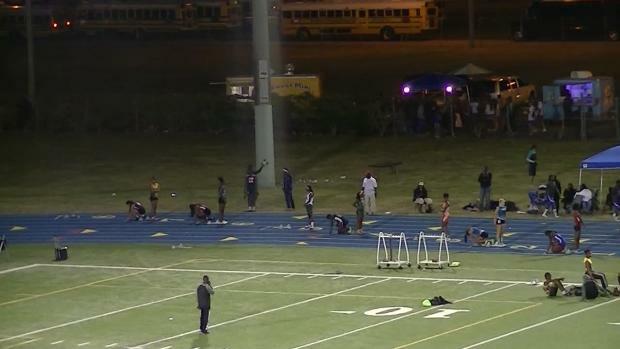 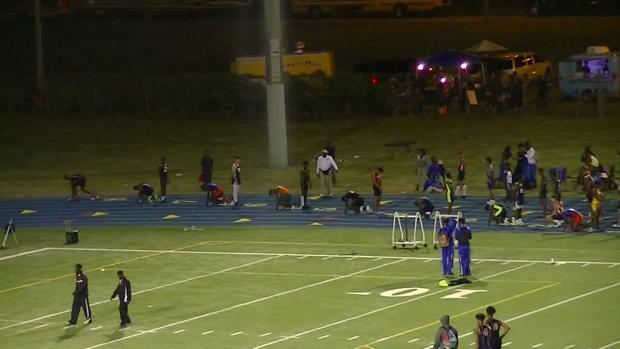 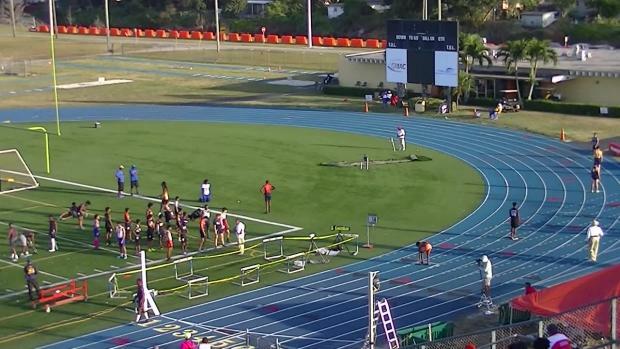 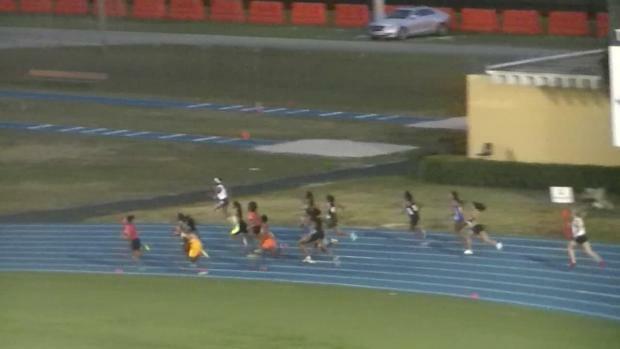 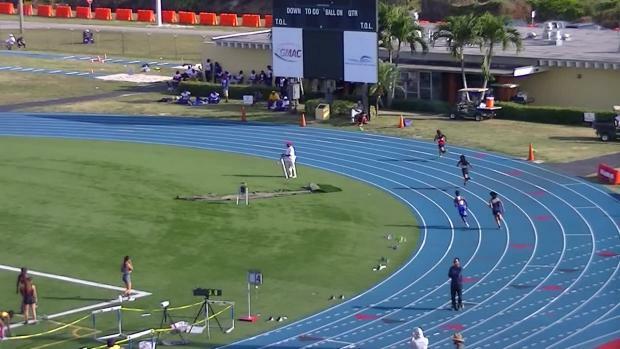 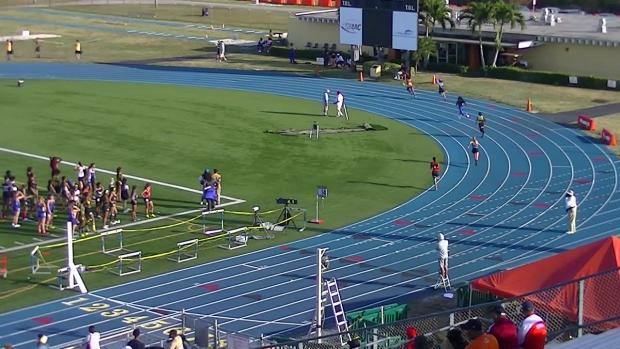 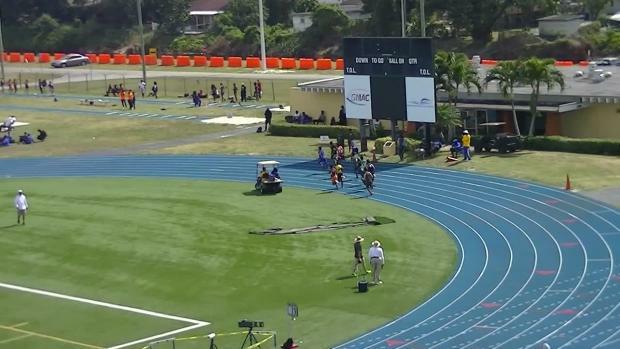 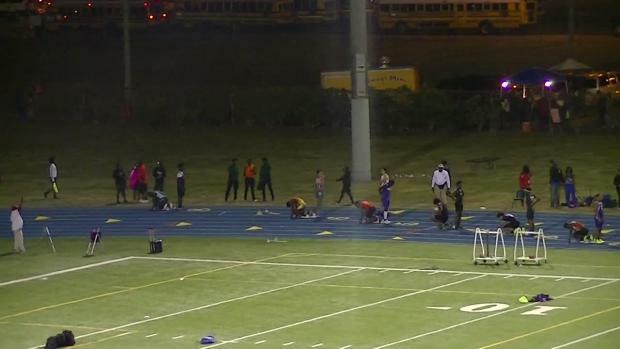 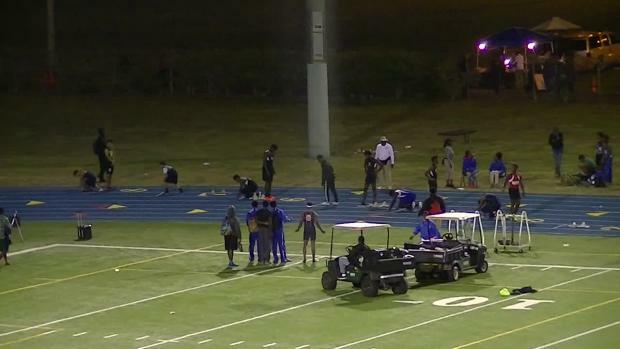 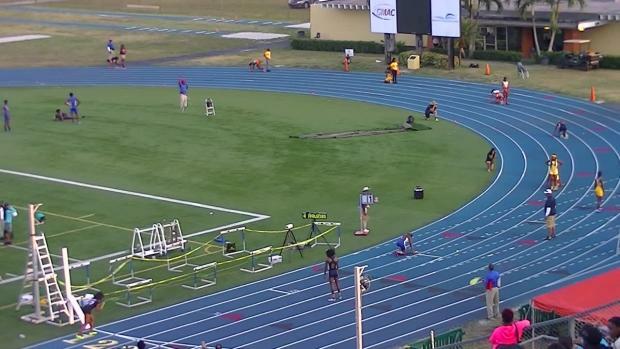 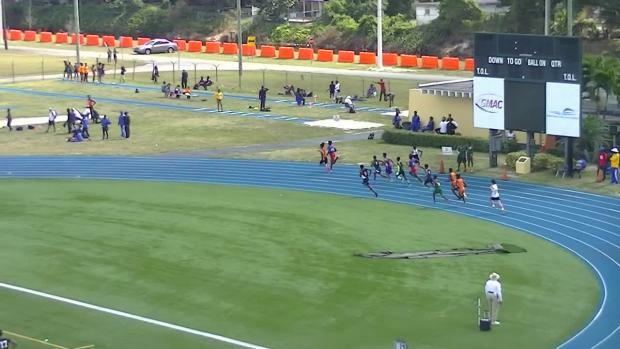 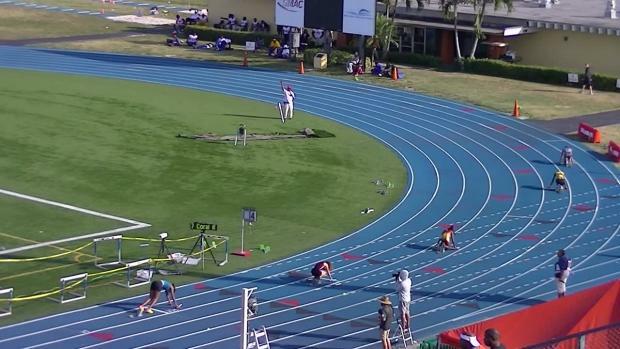 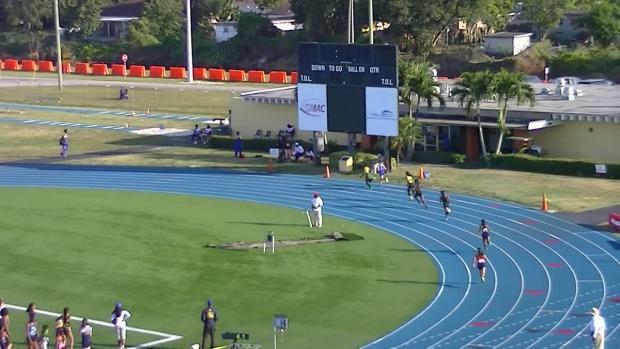 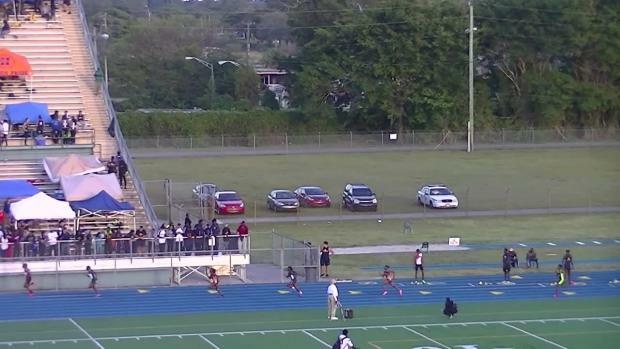 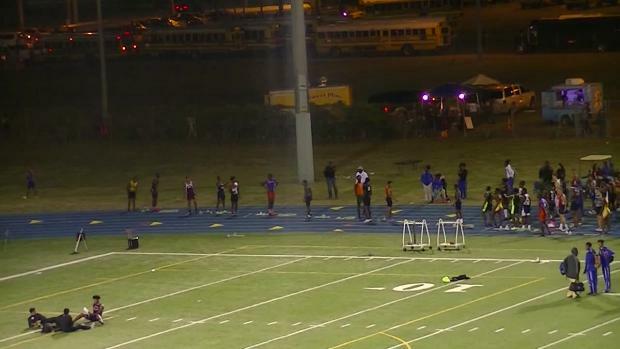 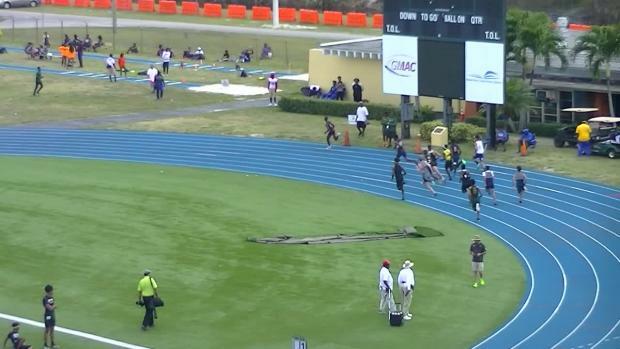 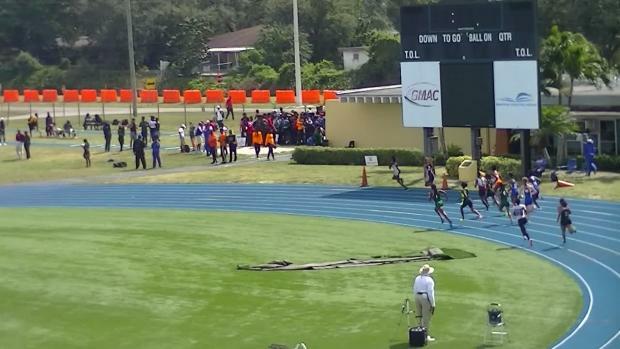 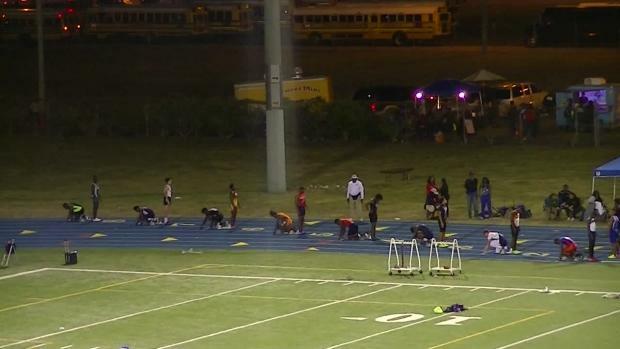 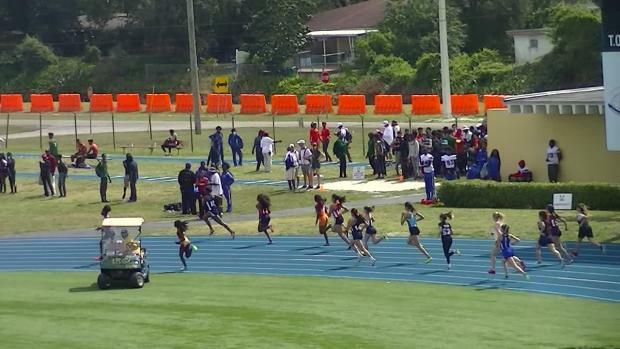 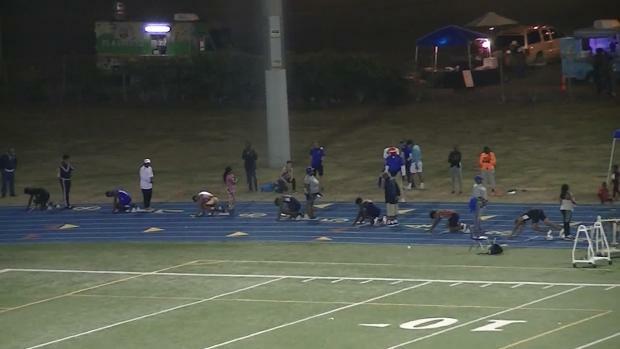 For this week's Flashback Friday we rewind to the 2016 Louie Bing Classic which featured 183 national elite performances and ELEVEN US#1 performances. 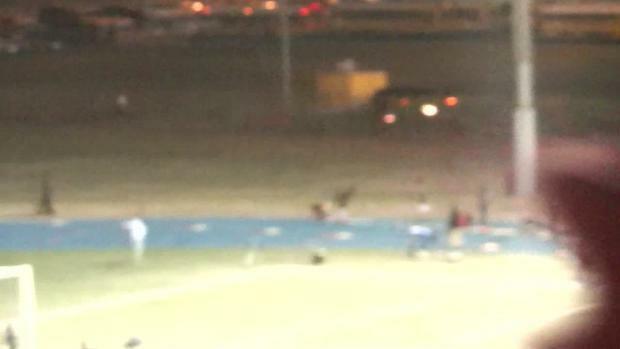 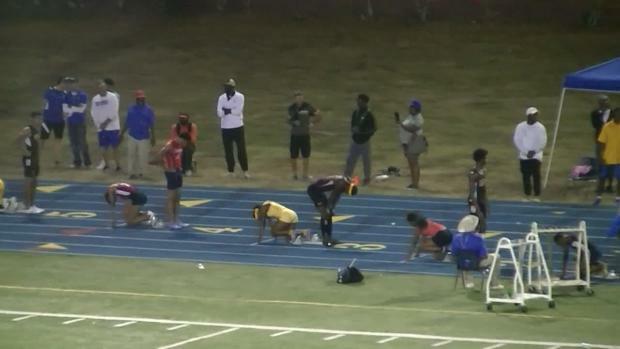 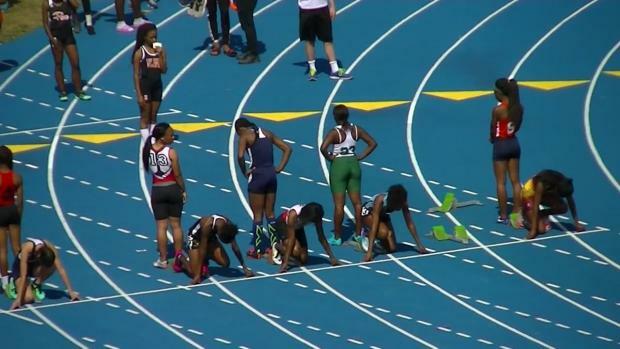 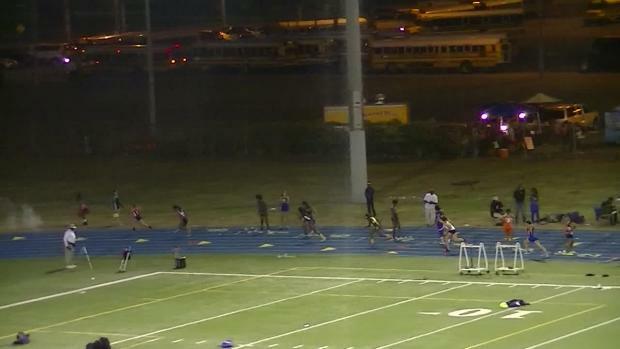 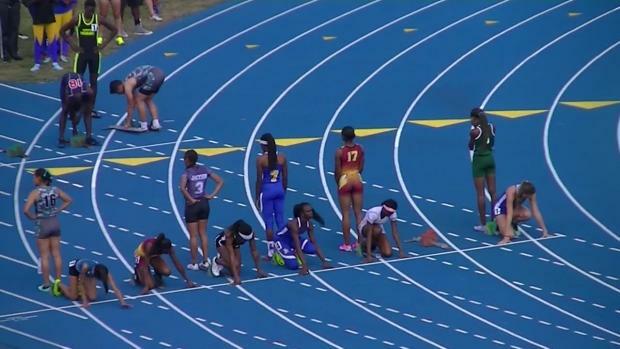 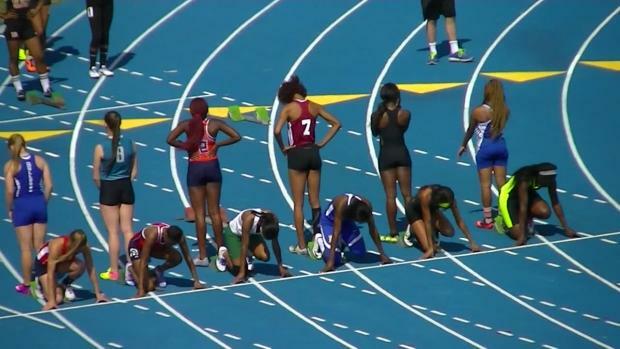 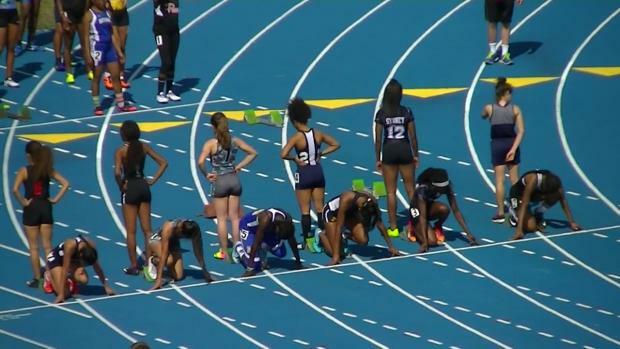 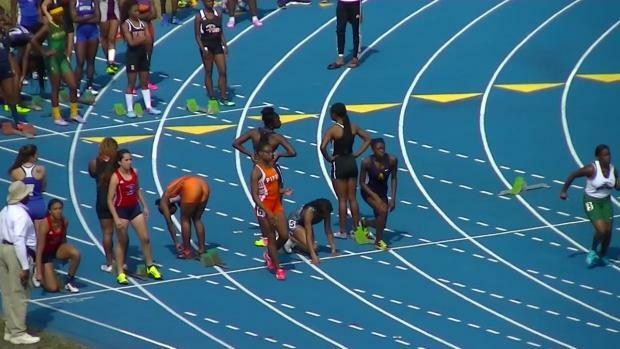 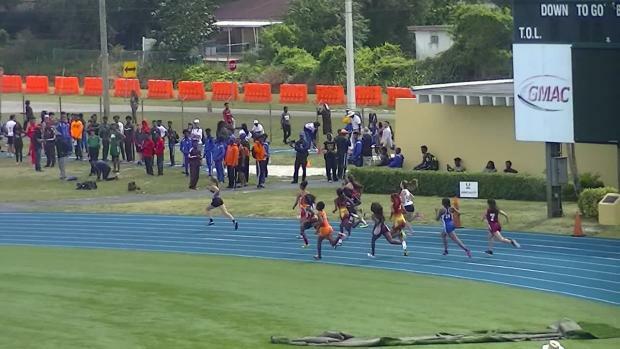 Check out all eleven races that burned up track including the fastest girls 400m at the time set by Southridge junior Symone Mason with a time of 53.52s! 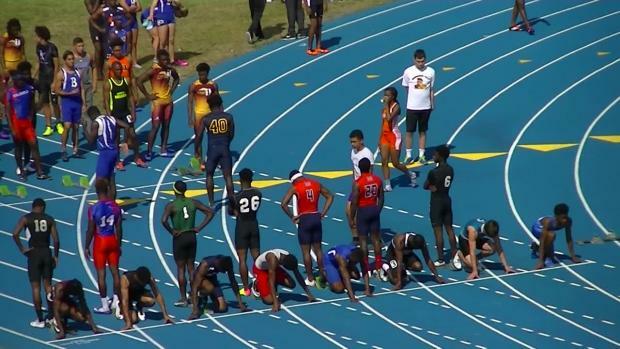 How many US#1's will be set at the 2017 edition this weekend? 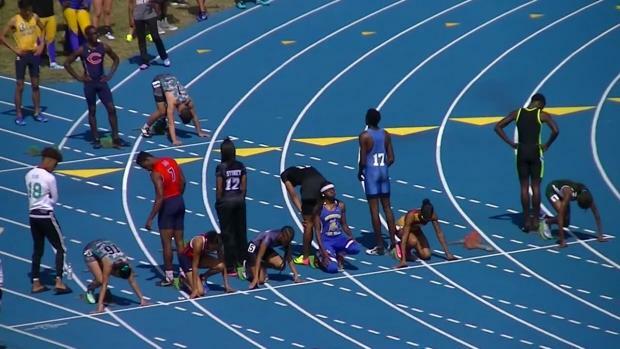 We'll see soon, but it's guaranteed to be very fast. 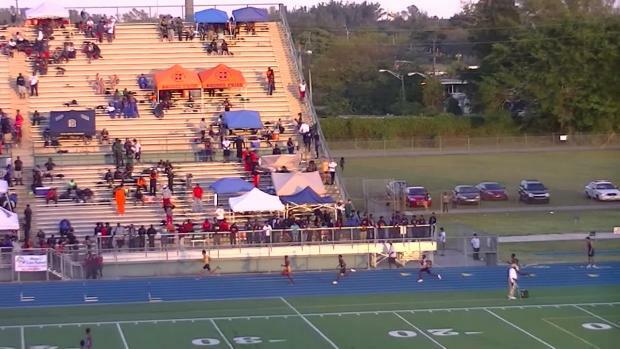 Southridge seniors and University of Miami signees Symone Mason and Kayla Johnson made their marks on the Louie Bing girls all-time list setting top ranked performances in the 400 (53.52) and 800 (2:09.60) respectively. 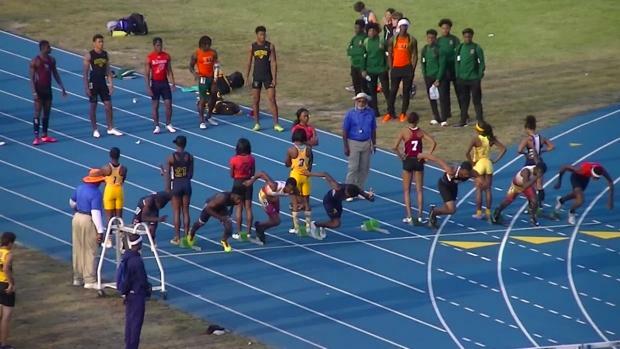 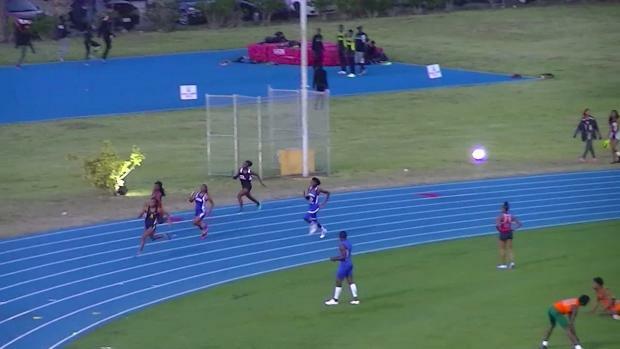 Miami Northwestern sprinter Twanisha Terry added herself to the top spot in the 200m last year and will look to lead the host Lady Bulls to victory. 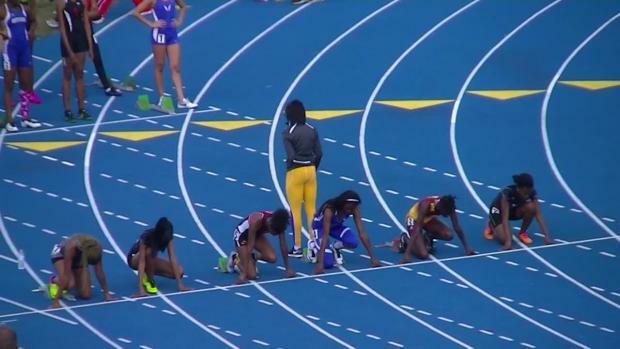 We rank the 50 best performances in EVERY event in the meet's history. 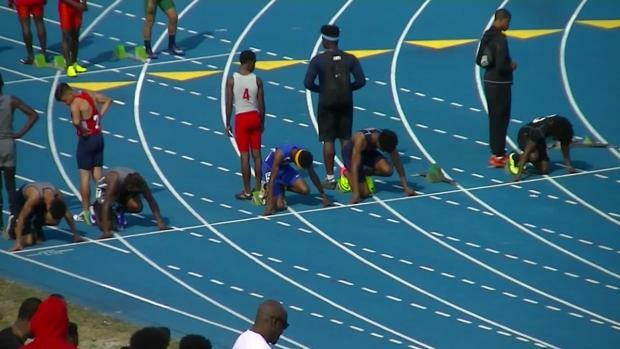 Tyrese Cooper proved he was a stud right off the bat in 2016. 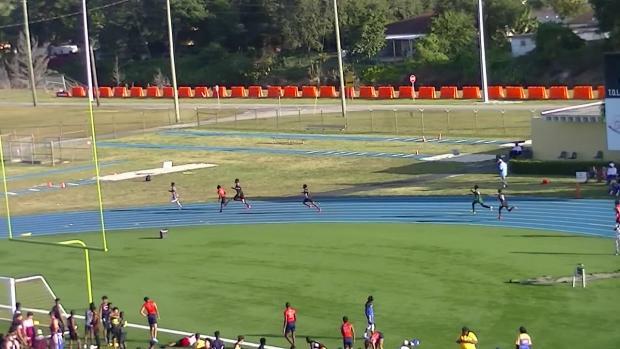 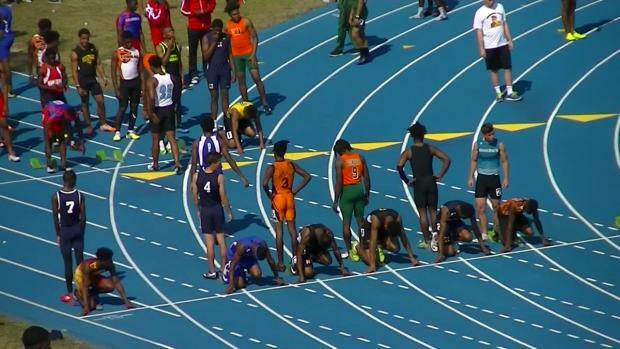 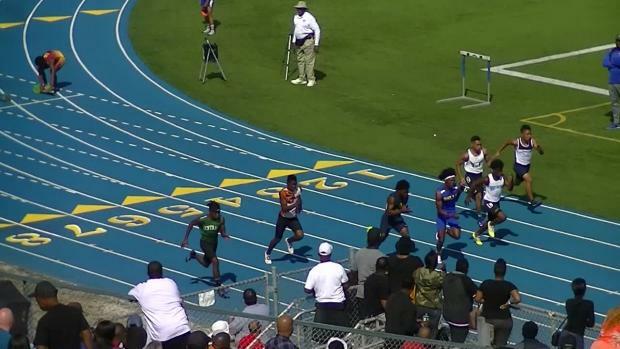 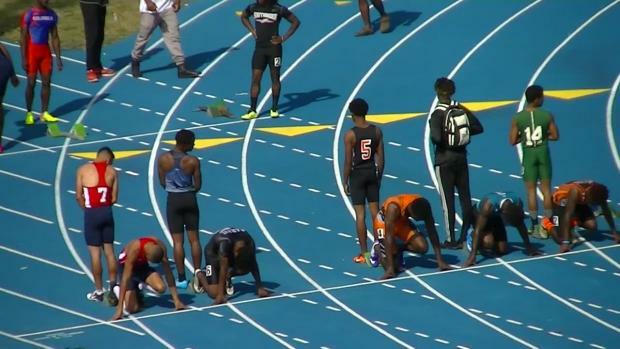 In his freshmen debut for American High School he set all-time Louie Bing Classic records in the 100 (10.57), 200 (20.68), and 400 meter dash 46.63) breaking those of former Florida Gator stars Hugh Graham Jr. and Arman Hall. 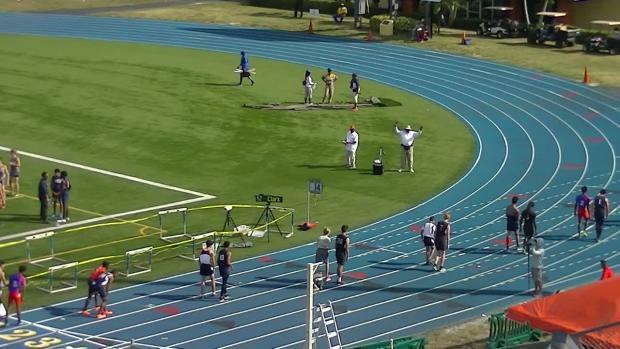 He's back after a spectacular indoor campaign to improve those times even more. 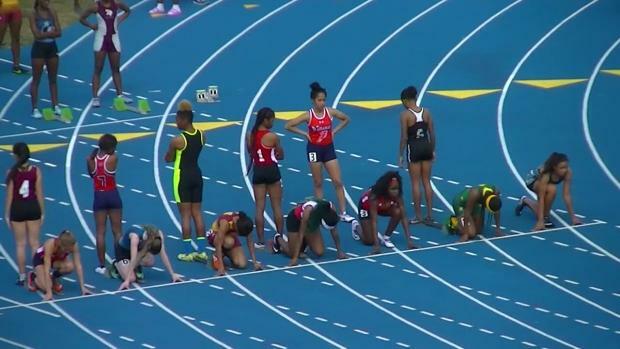 We rank the 50 best performances in EVERY event in the meet's history. 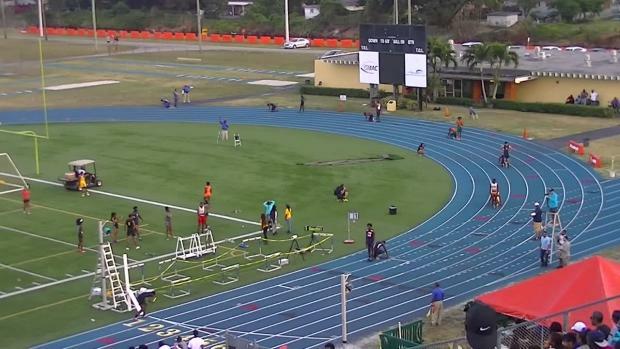 Day one of the Louie Bing Classic saw 154 ELITE PERFORMANCES. 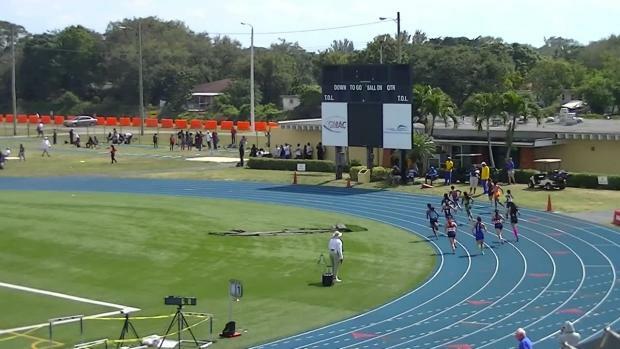 Flrunners.com was on-site and recorded EVERY SINGLE race including all the prelims. 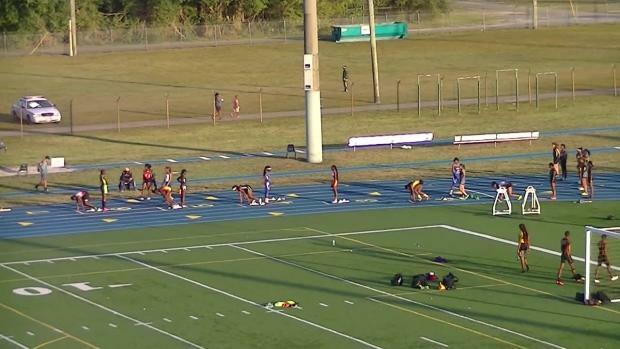 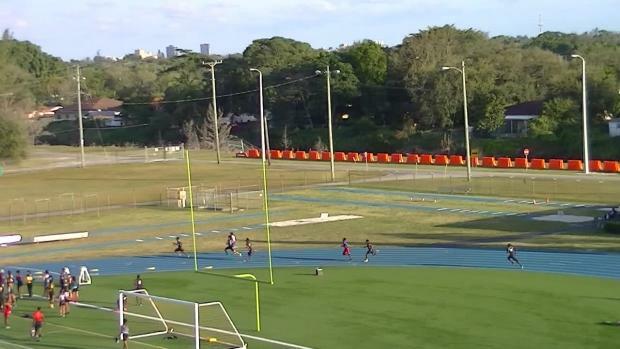 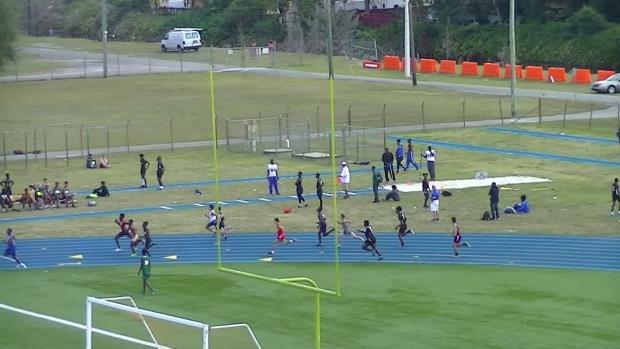 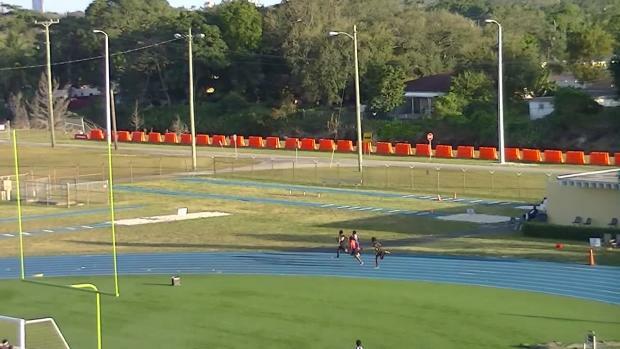 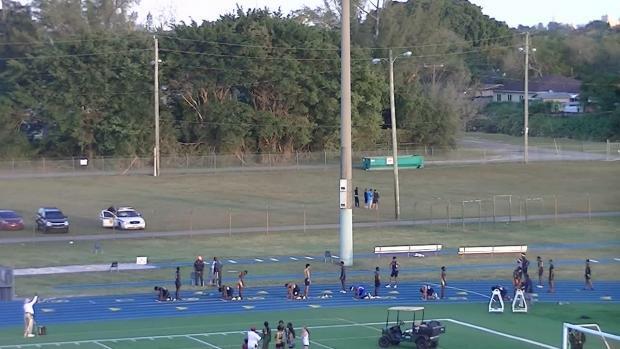 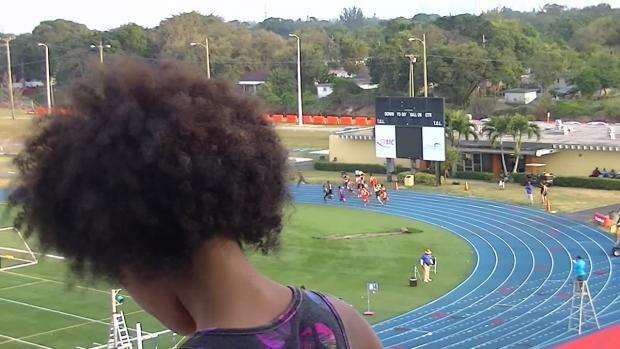 See what speed is all about under the South Florida sun. 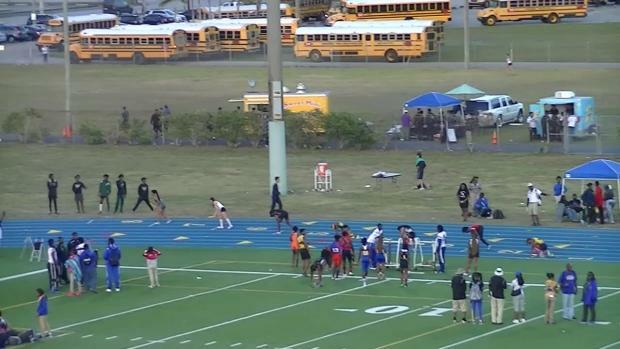 Marc Naranjo was on-site for day one of the 2017 Louie Bing Classic and captured over THREE THOUSAND photos of all the action from both the track and the field. 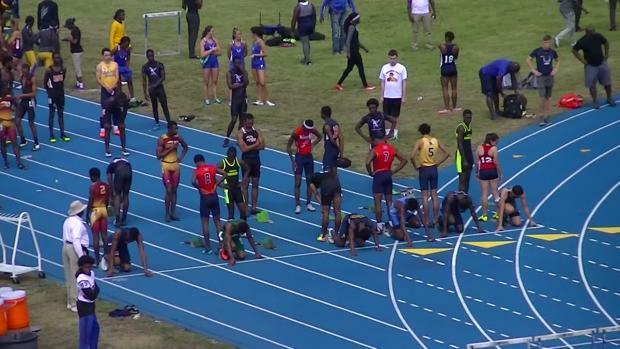 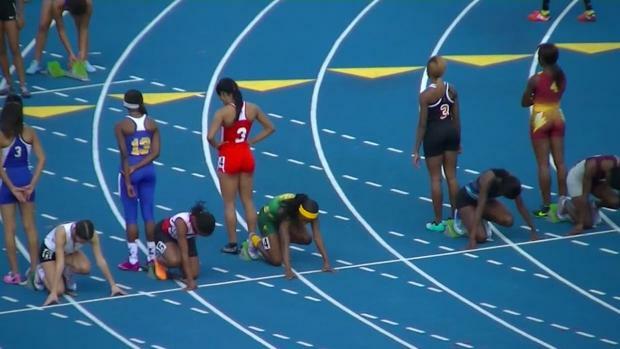 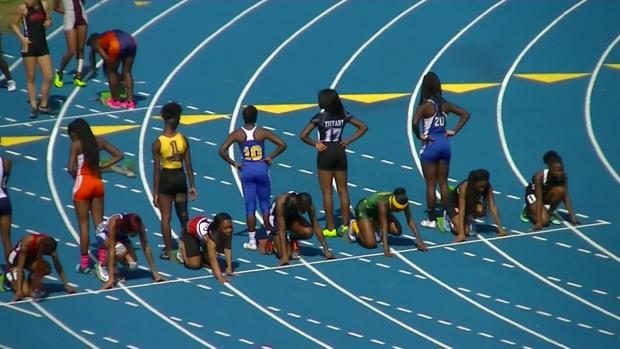 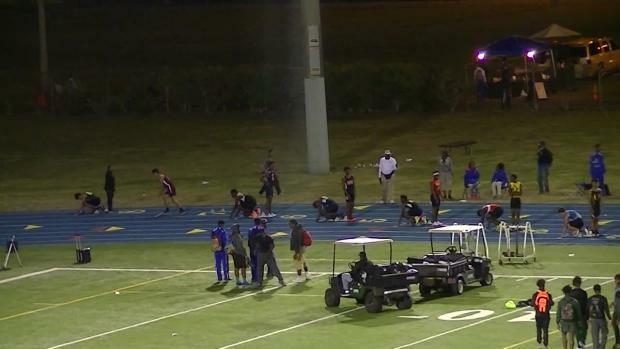 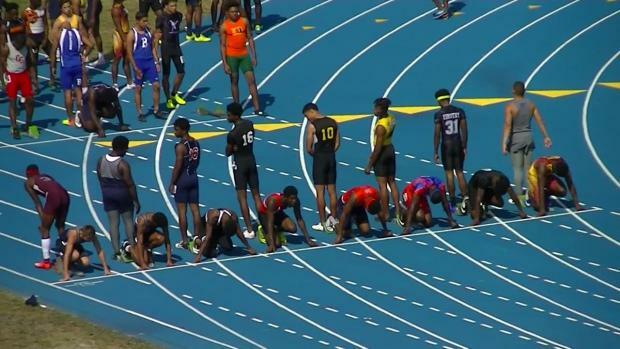 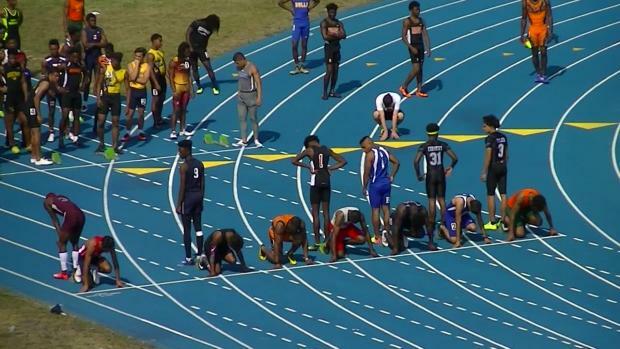 The 2017 Louie Bing Classic will go down as one of the best ever with hundreds of elite performances, US#1's, and even a little controversy. 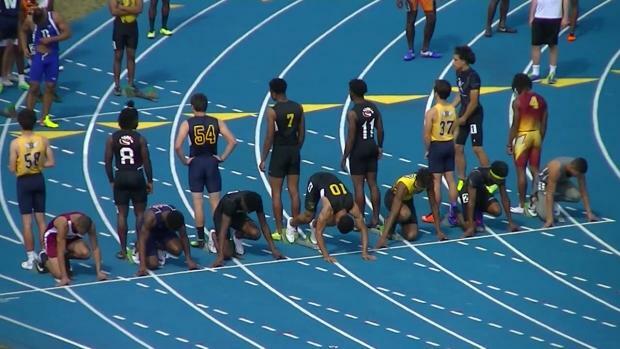 We have EVERY SINGLE race video from the two day event. 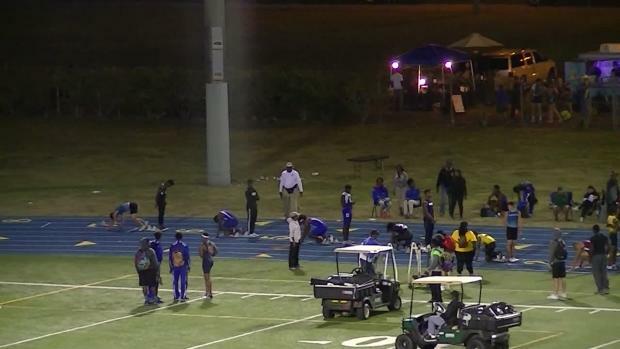 Don't miss a minute.